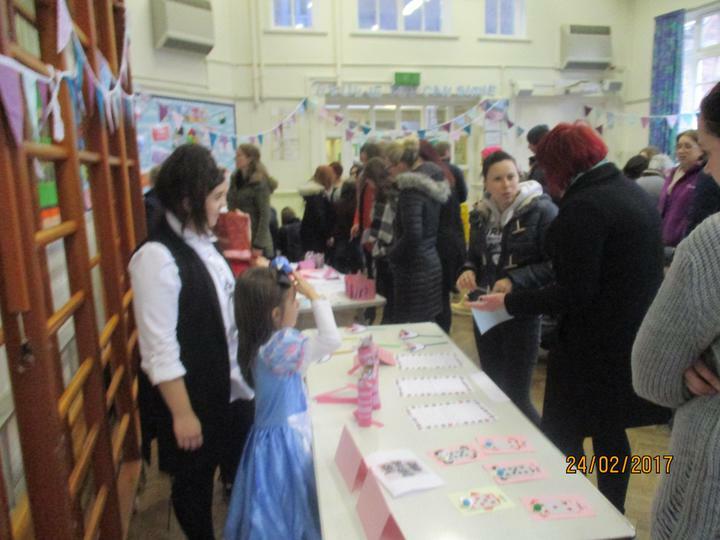 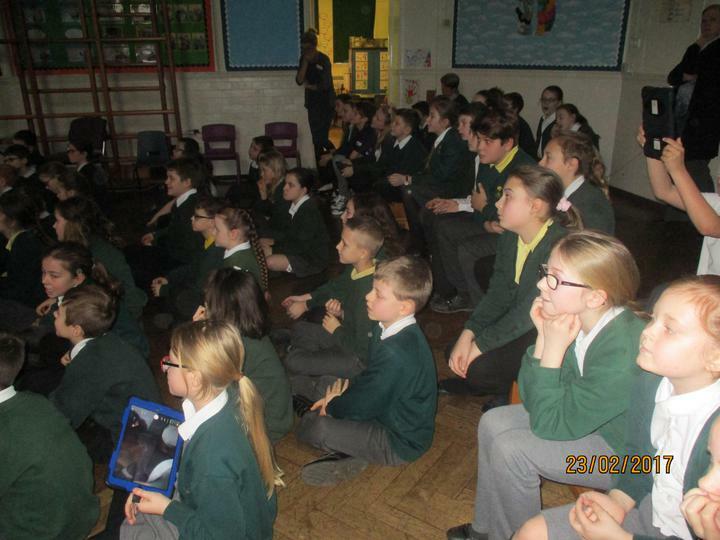 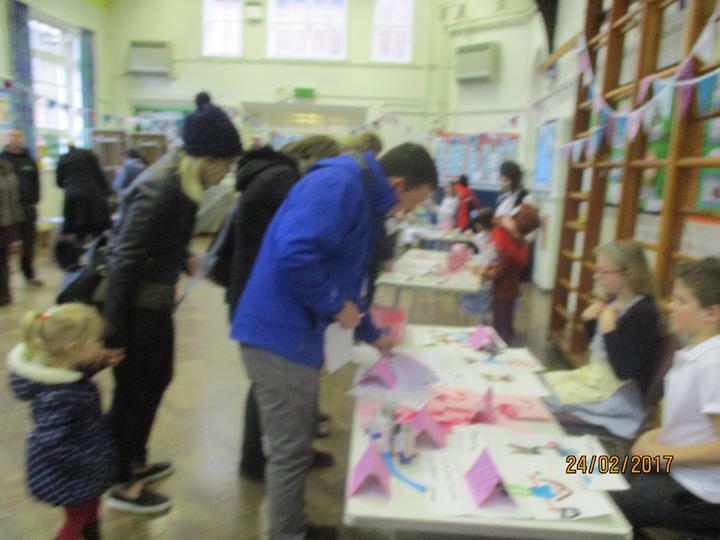 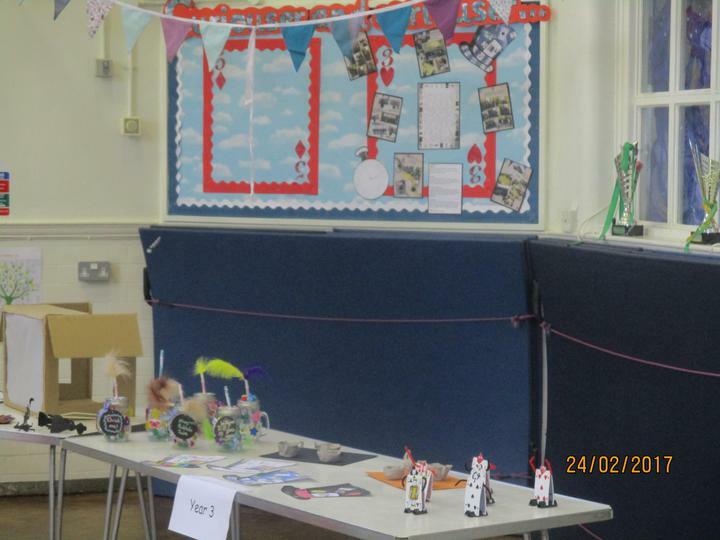 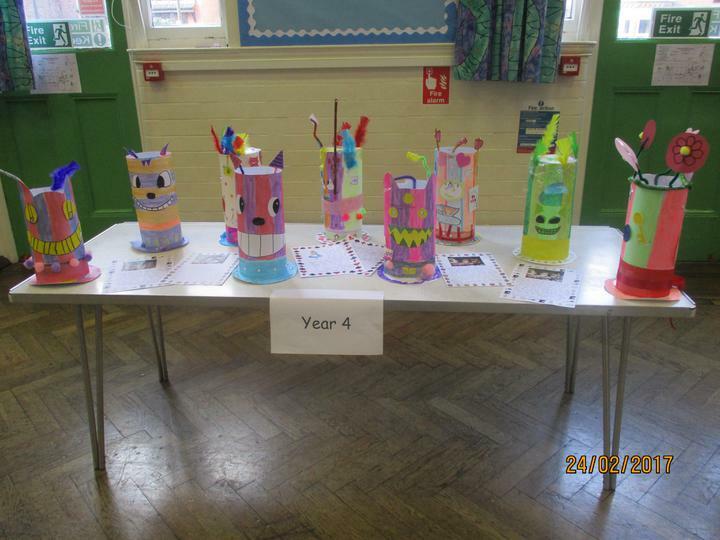 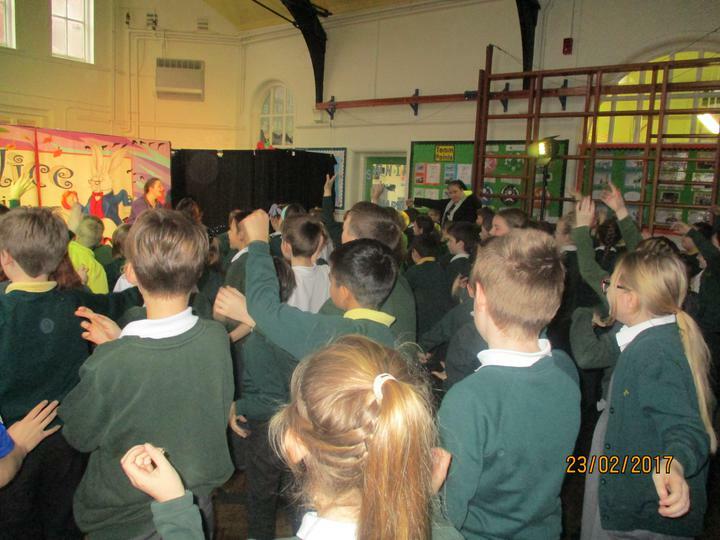 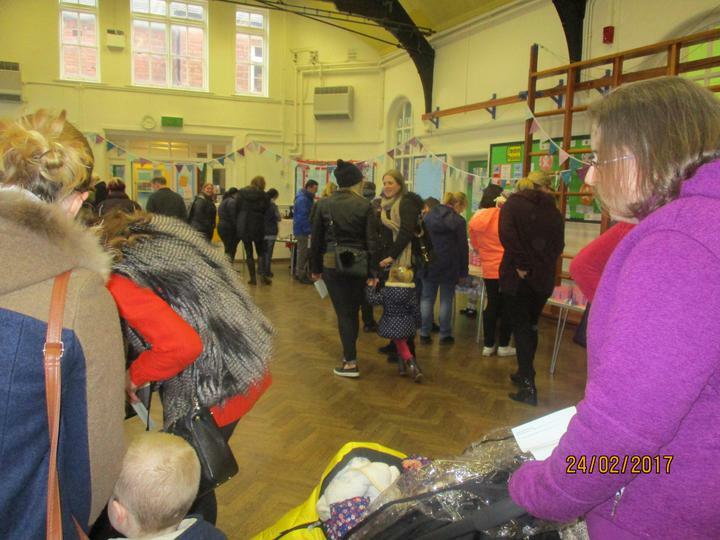 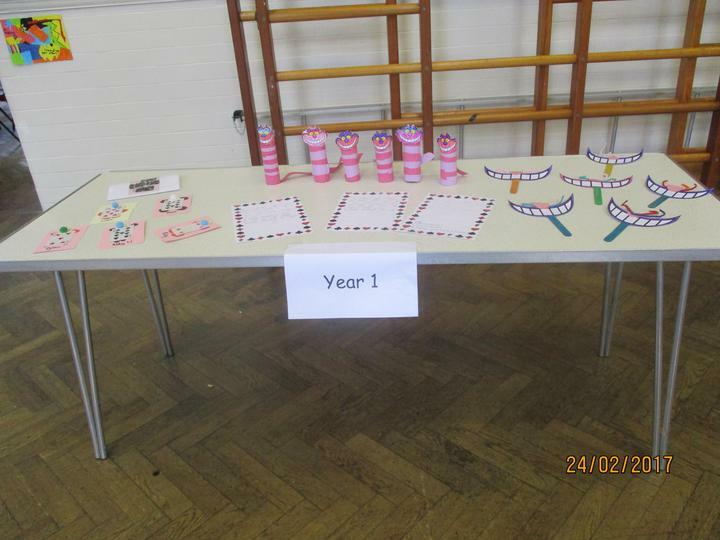 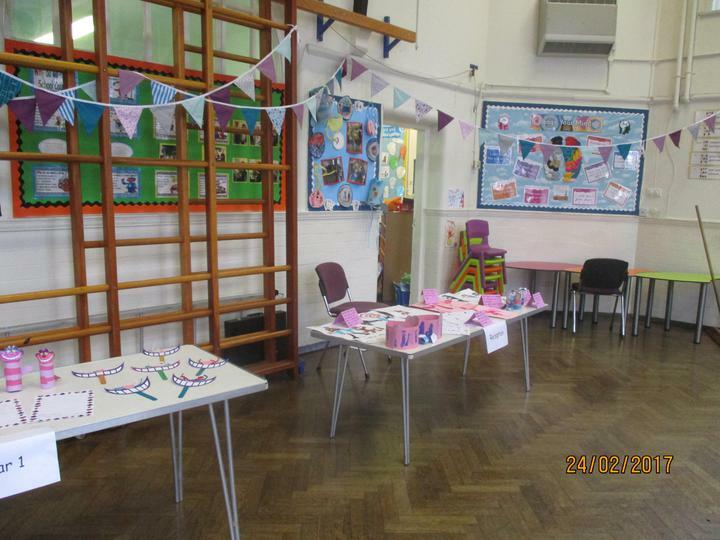 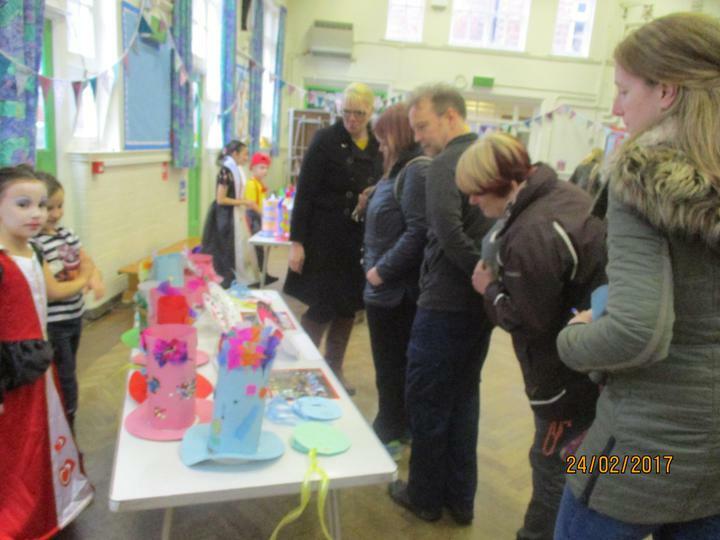 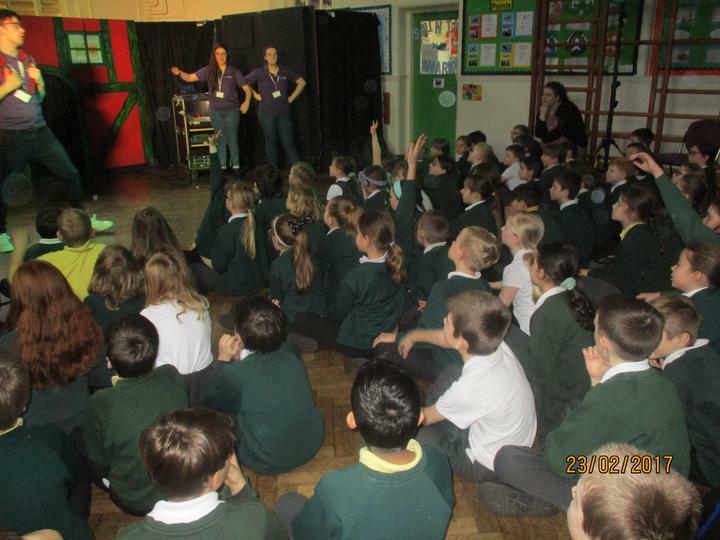 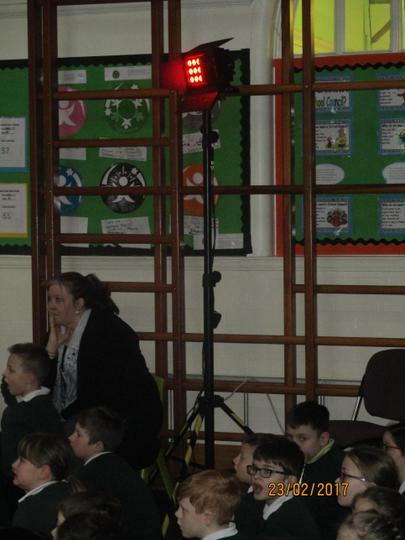 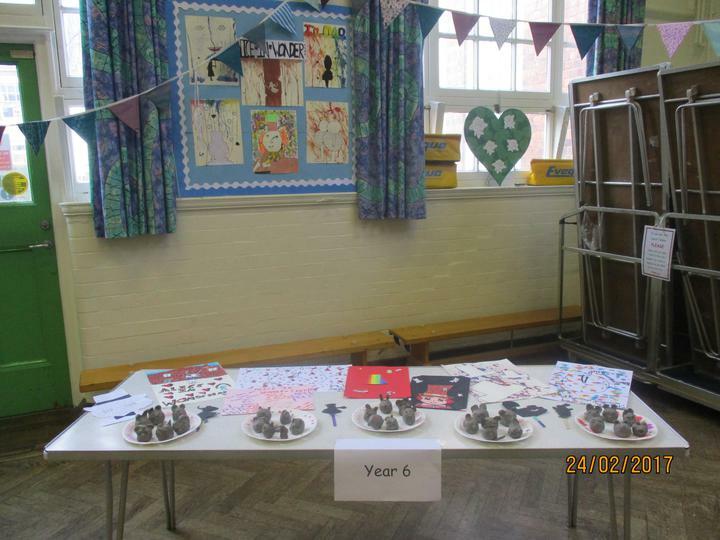 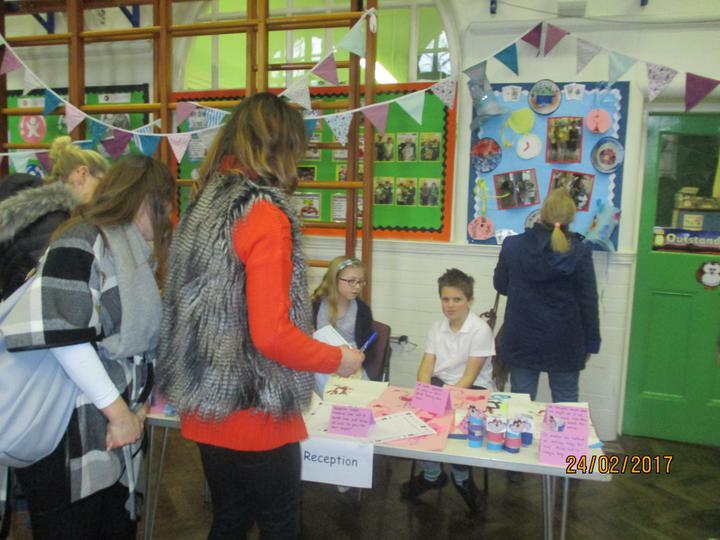 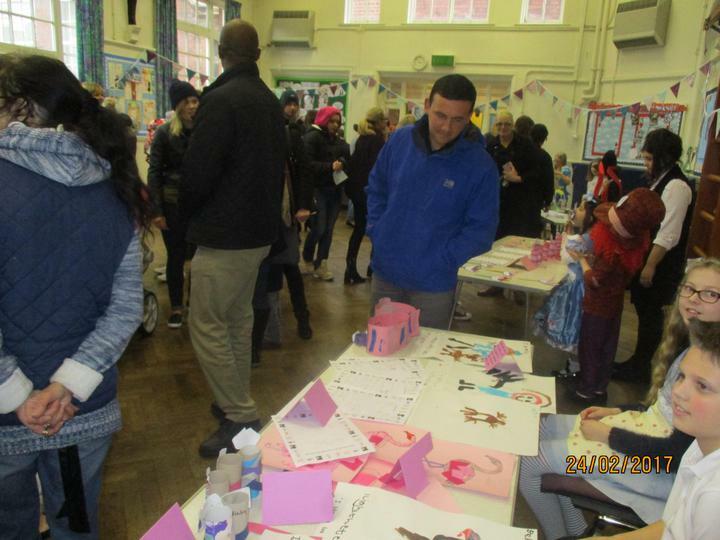 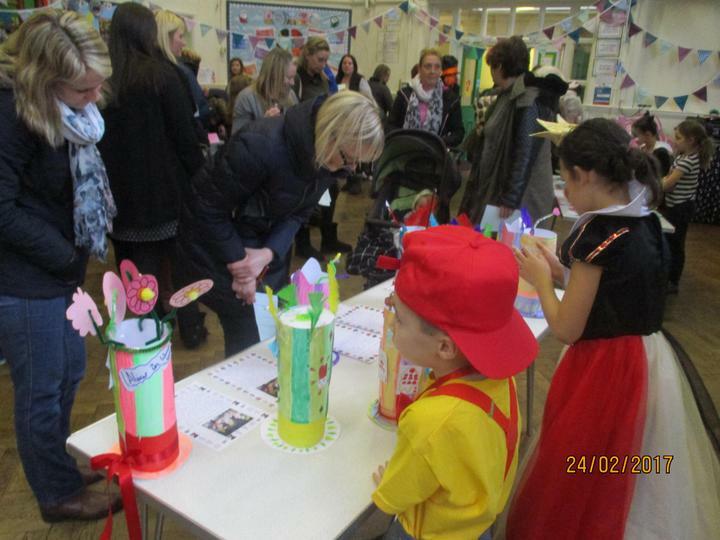 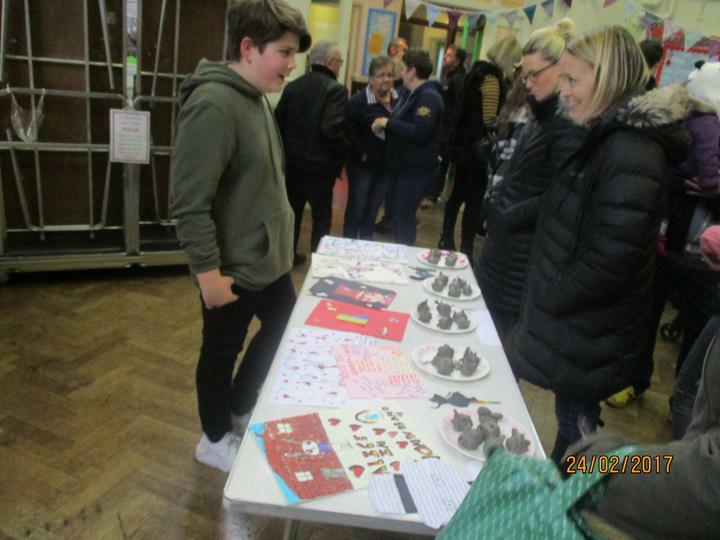 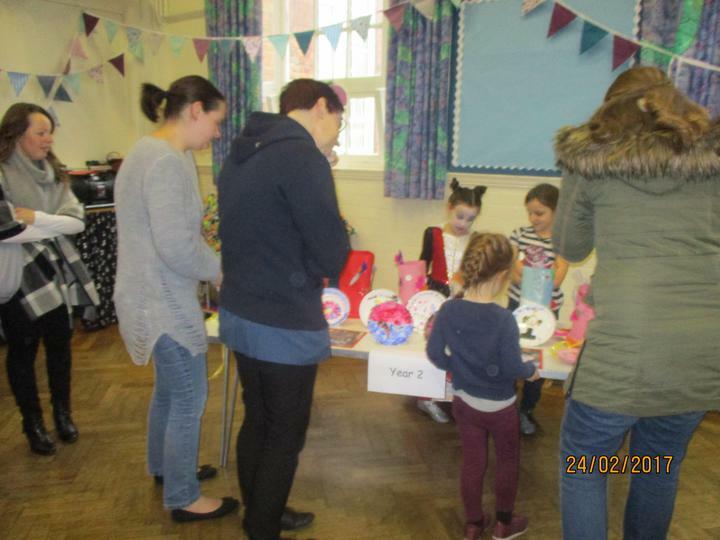 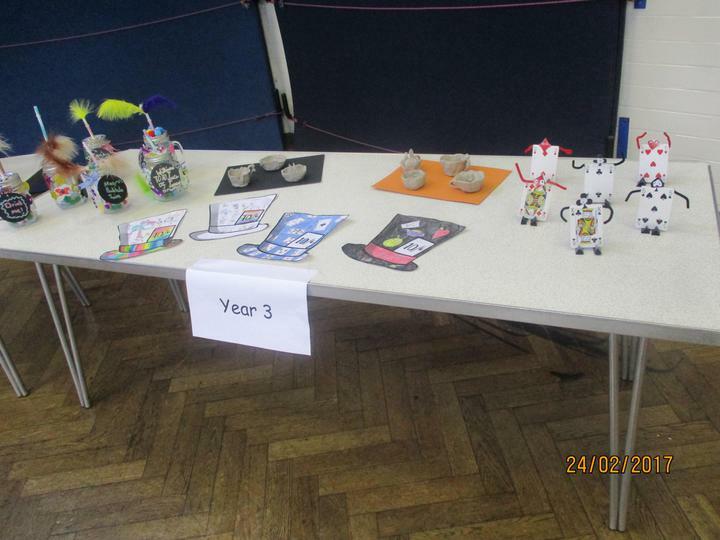 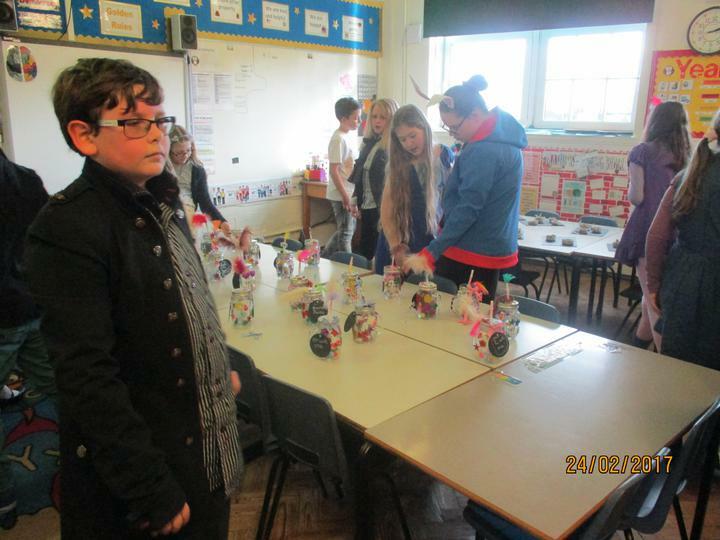 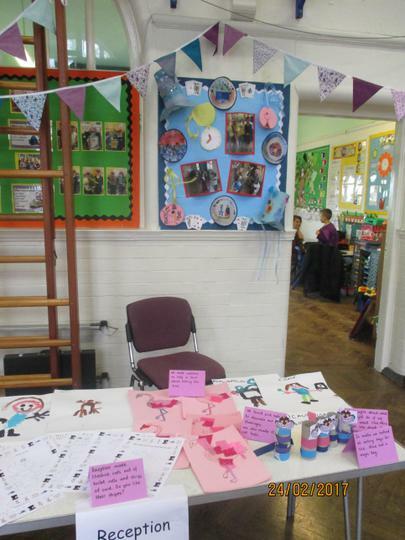 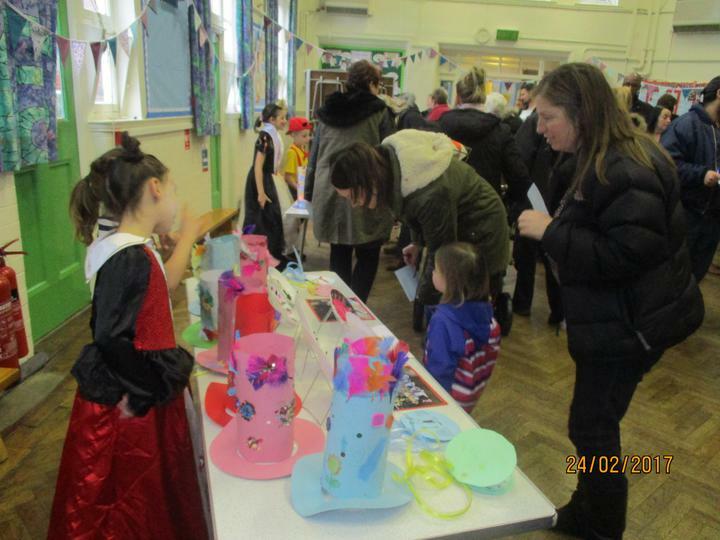 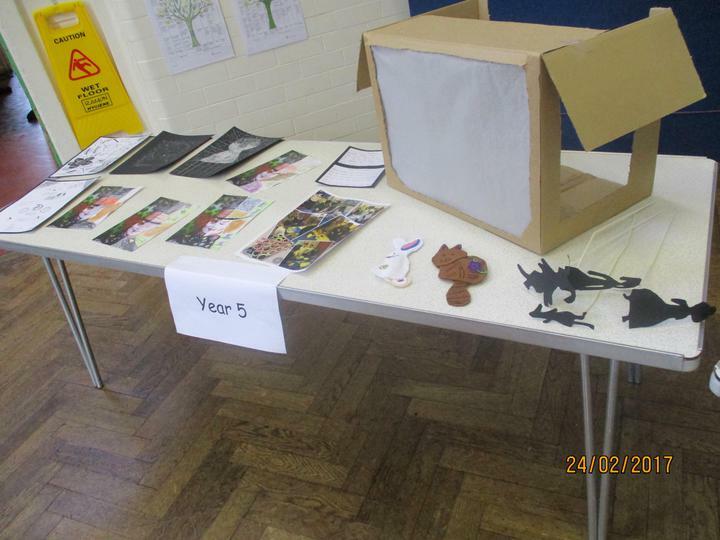 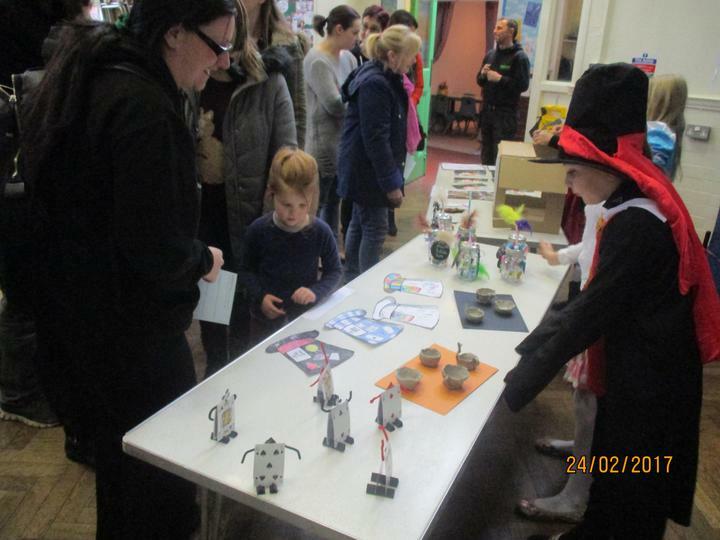 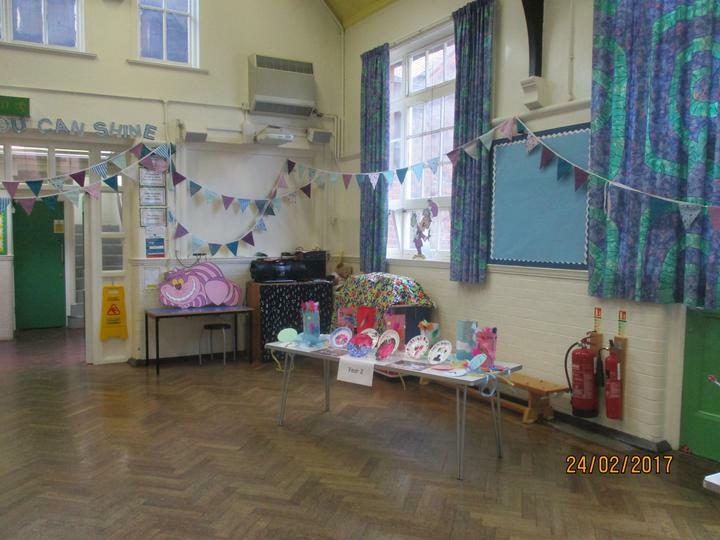 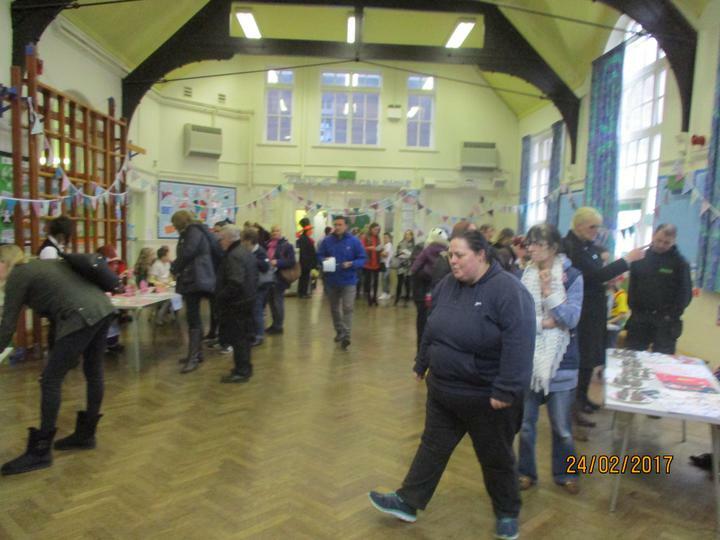 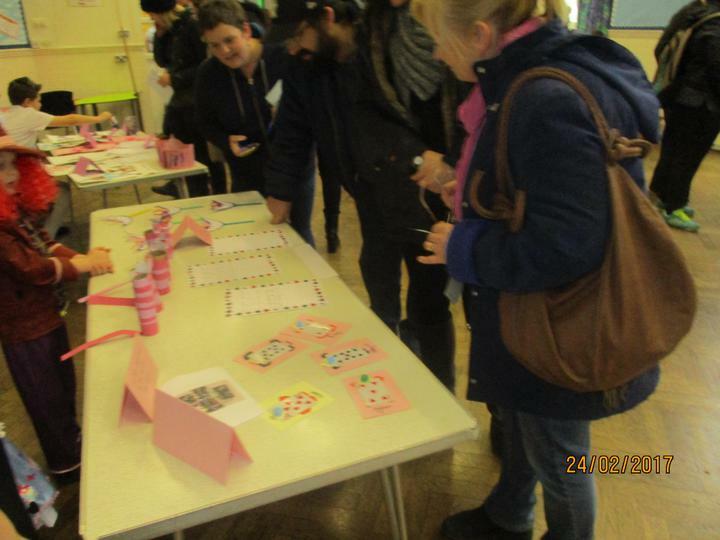 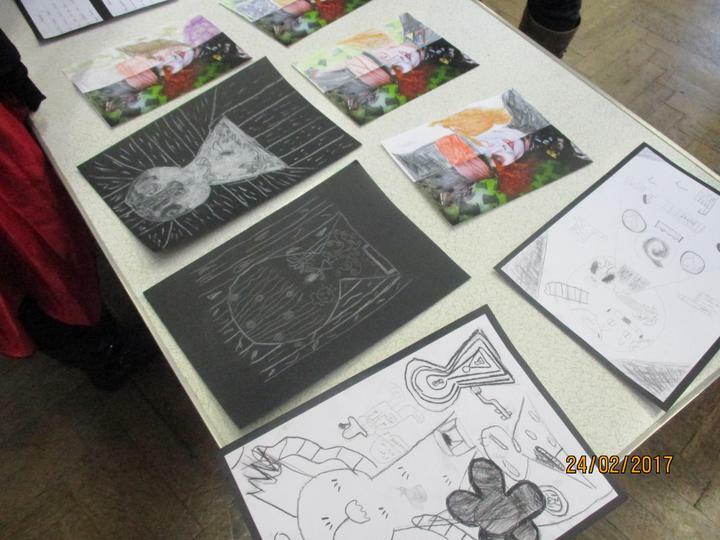 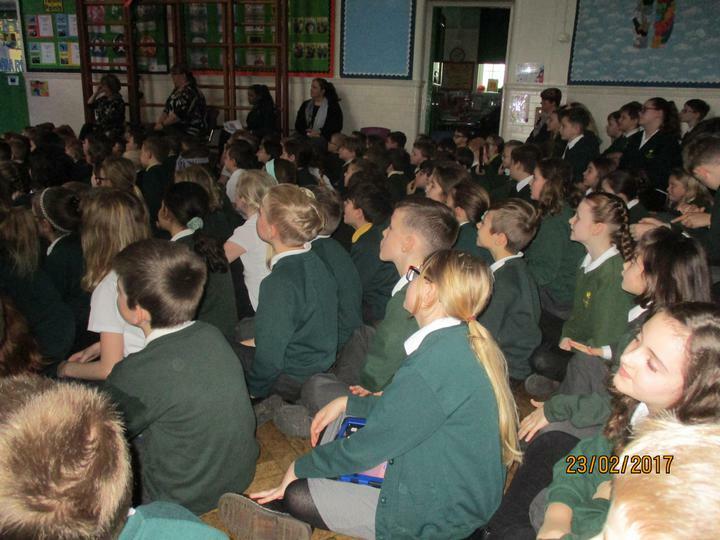 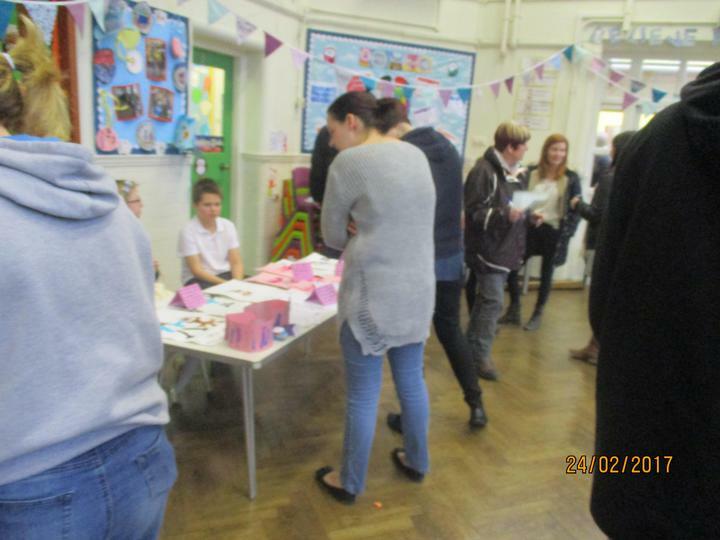 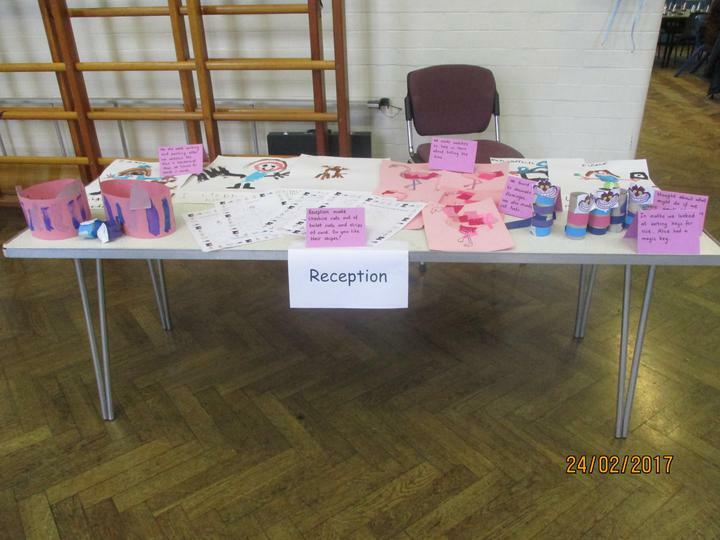 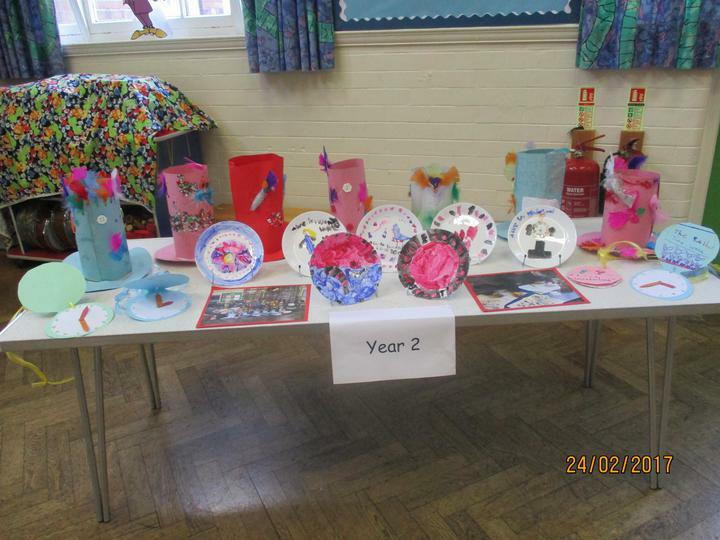 In February we held our first Creative Week! 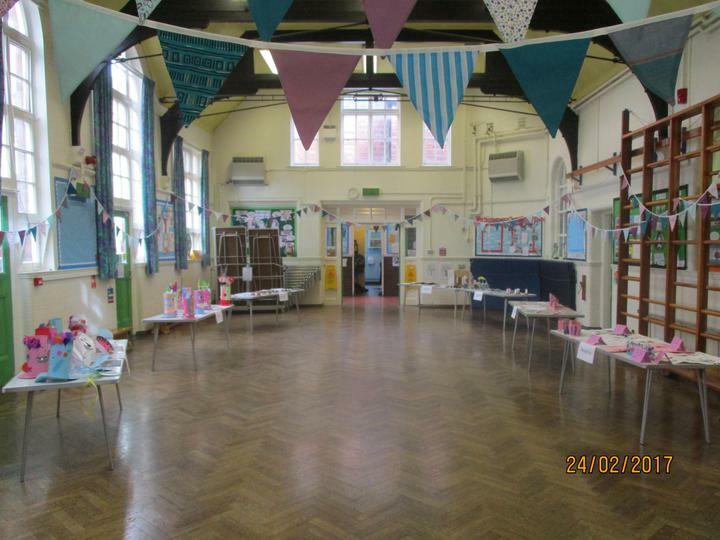 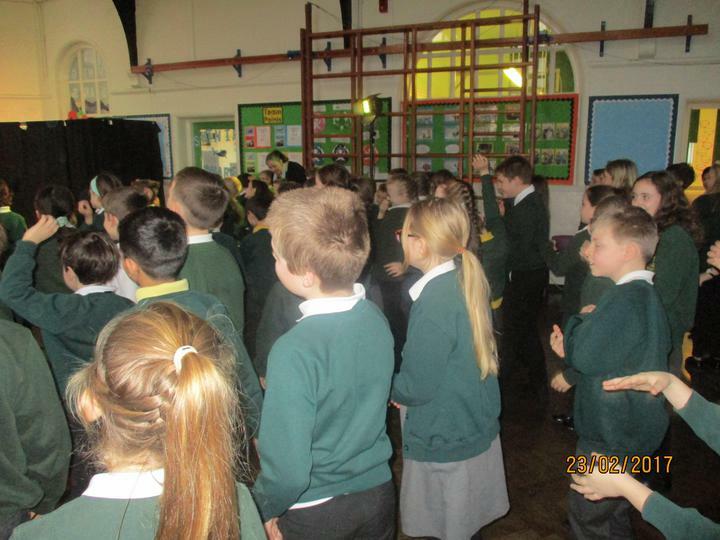 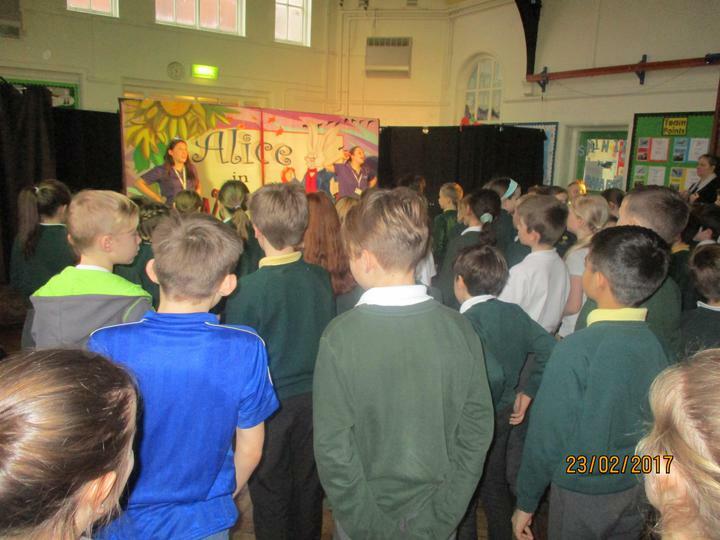 Each day, lessons in every class focused on arts activities (such as art, drama, dance, poetry and music) inspired by the children's own choices. 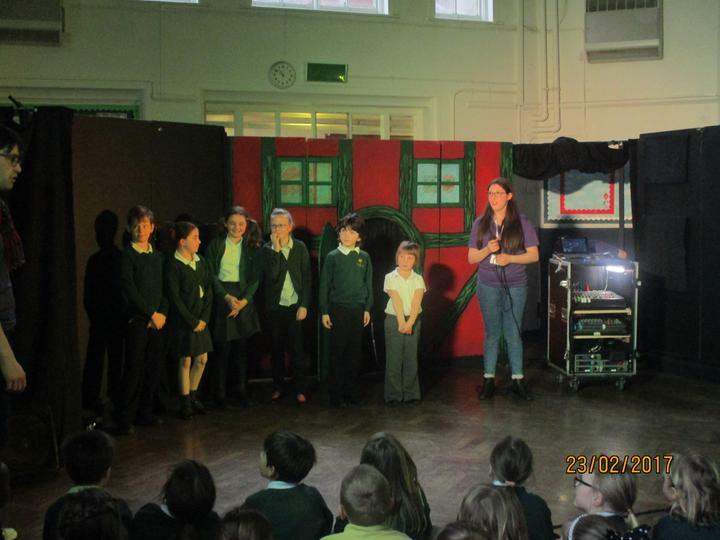 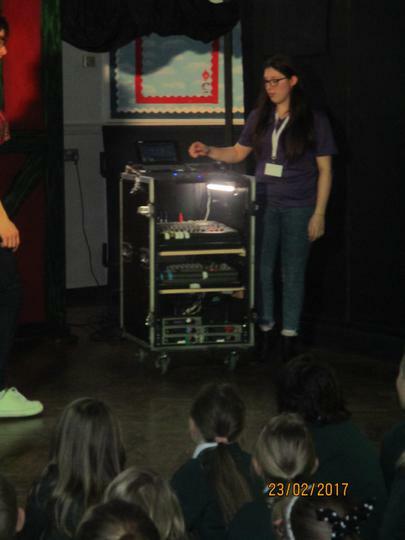 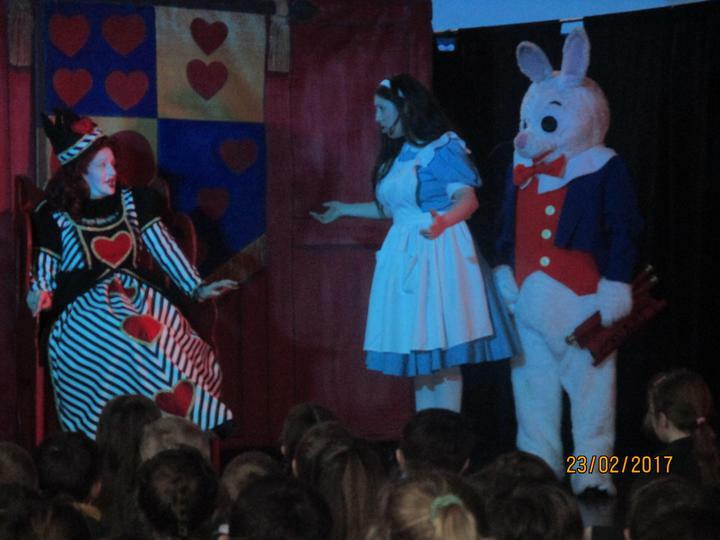 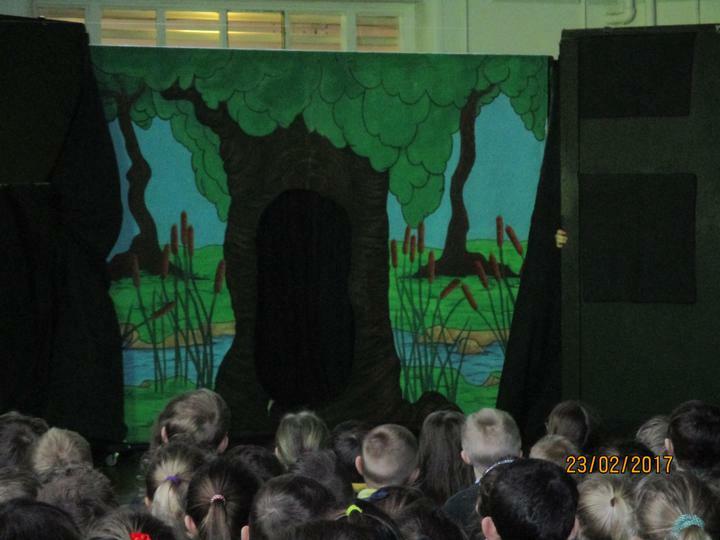 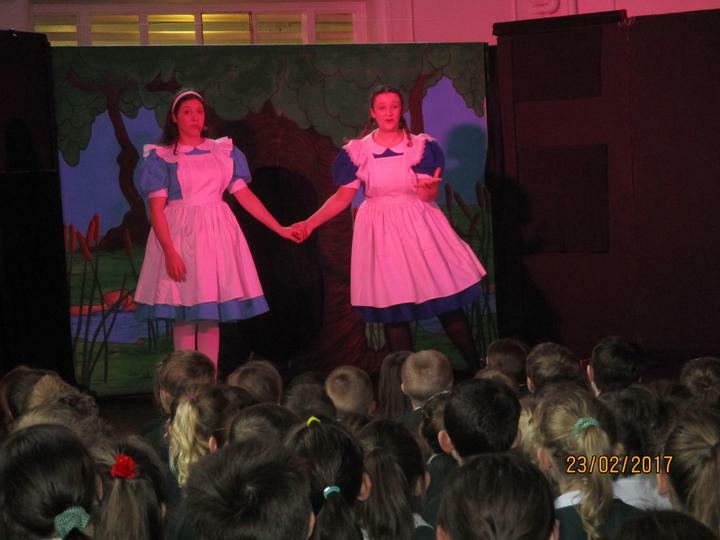 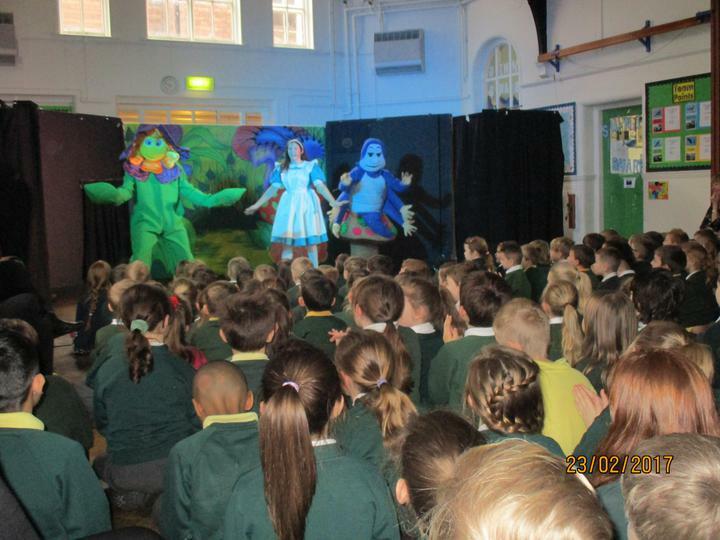 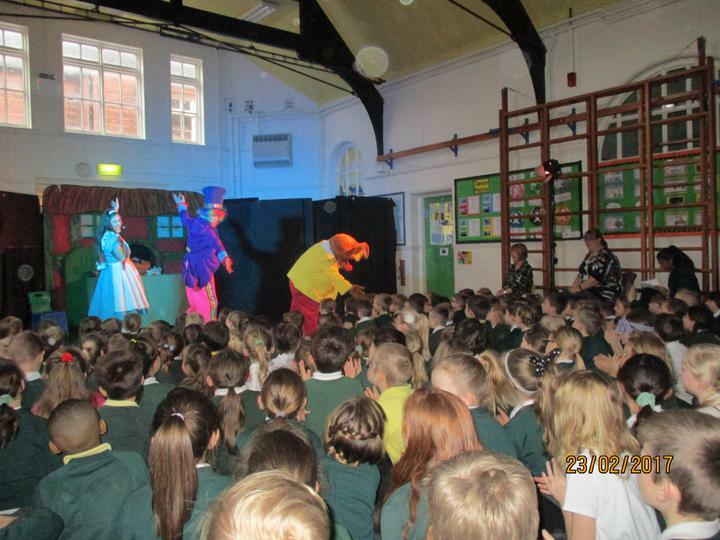 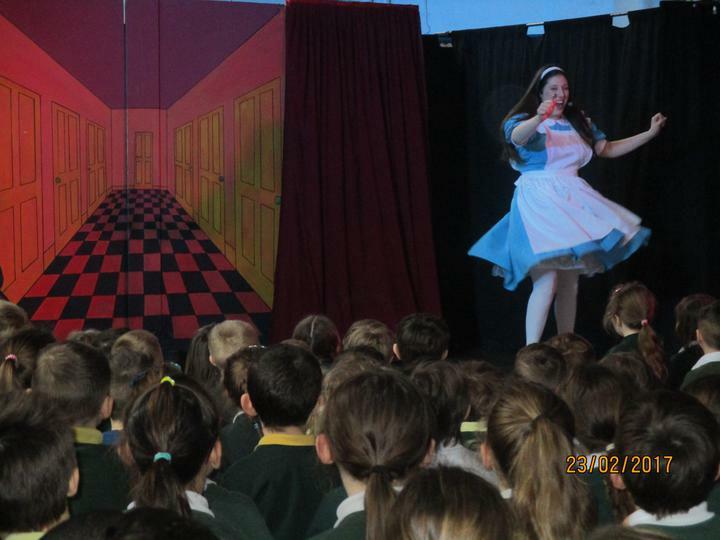 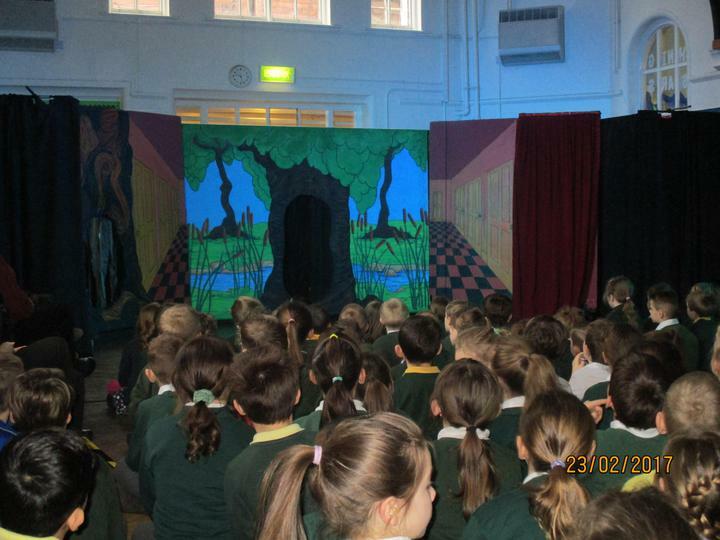 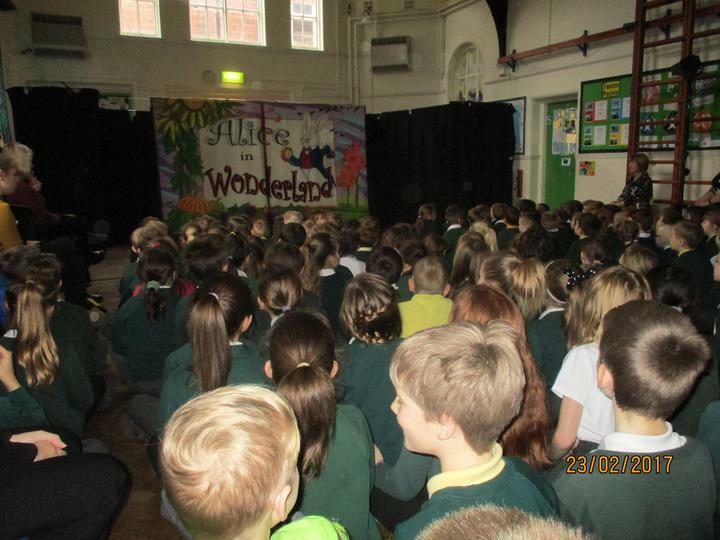 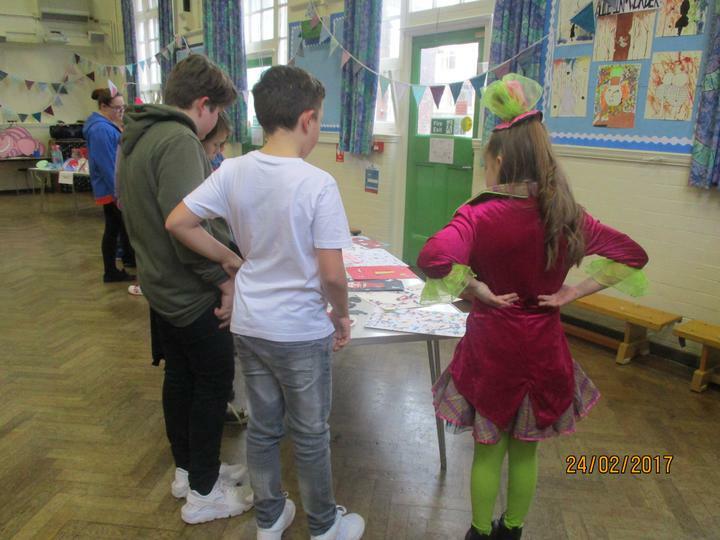 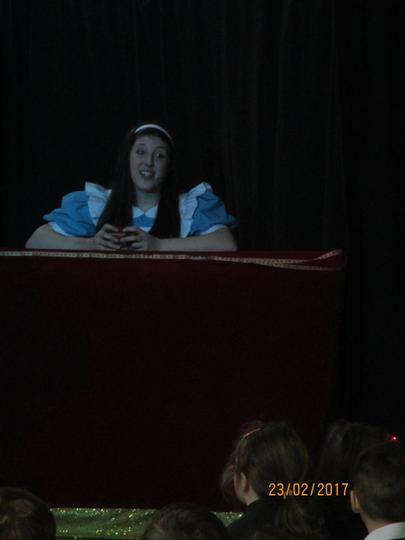 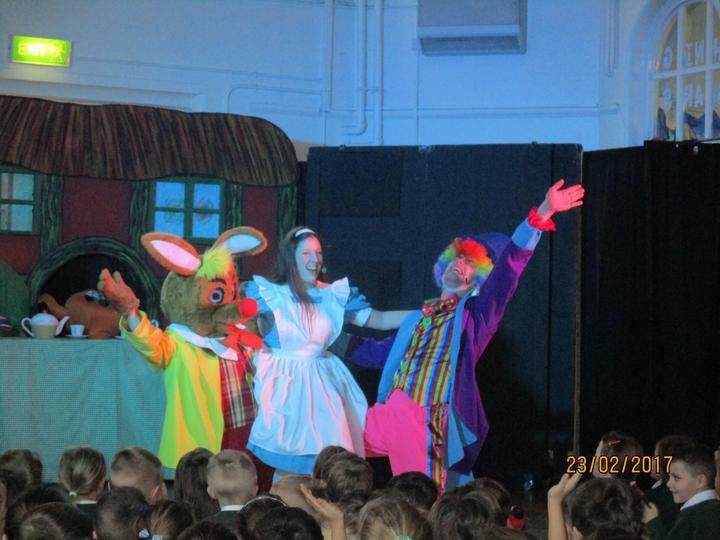 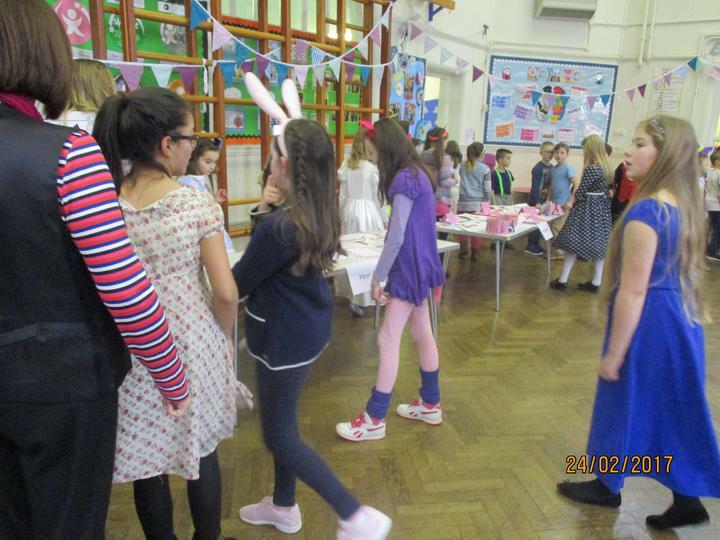 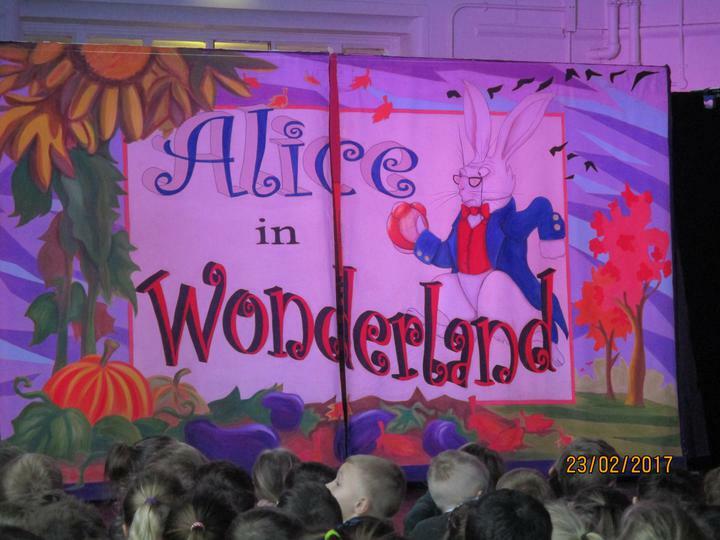 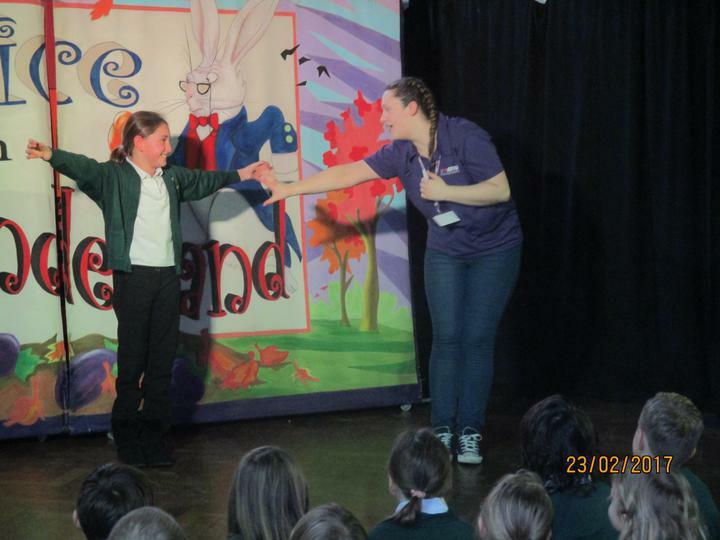 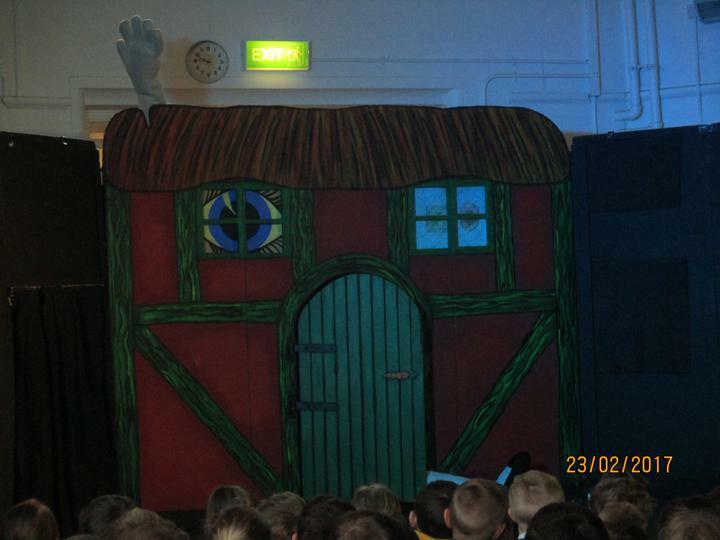 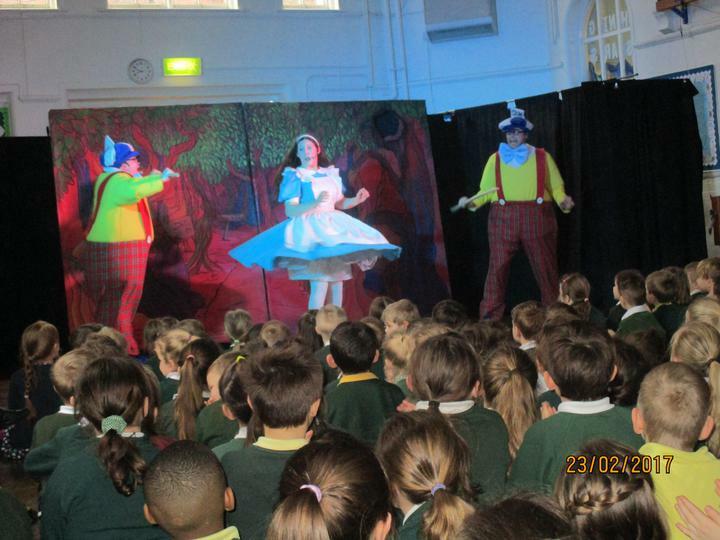 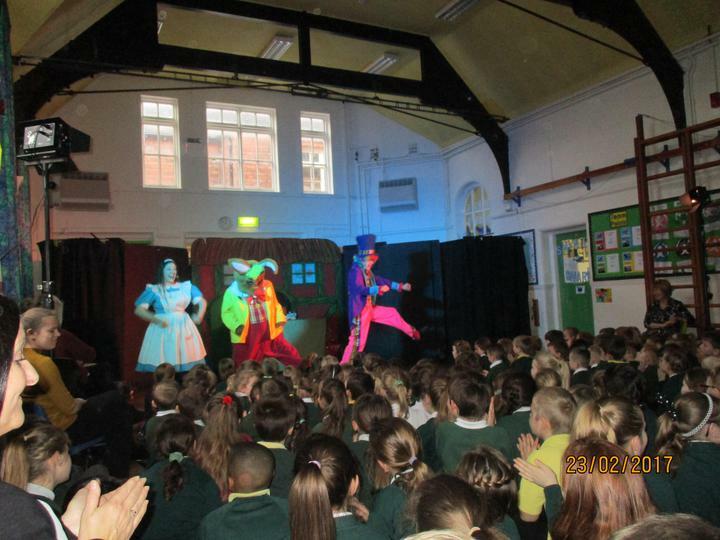 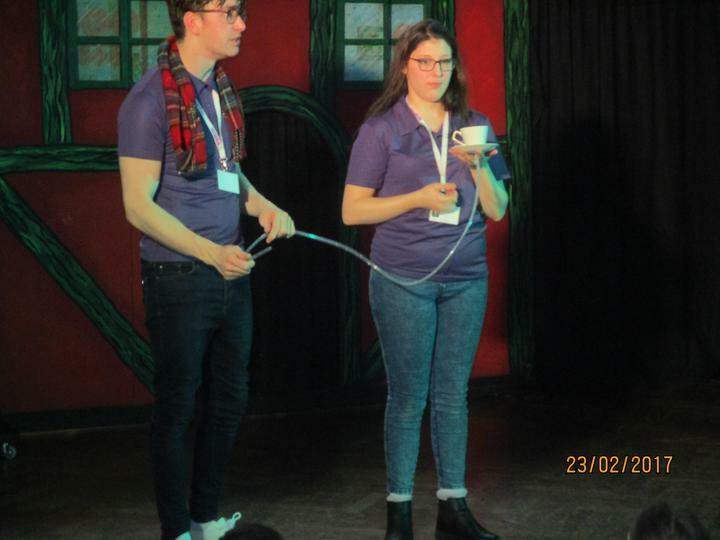 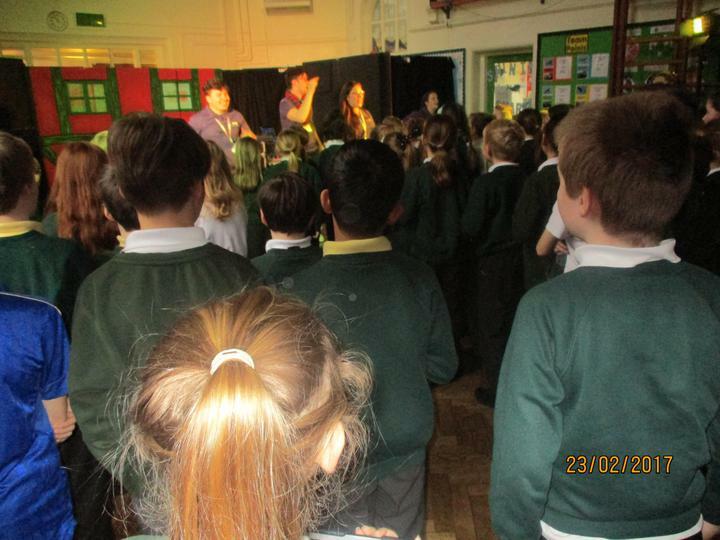 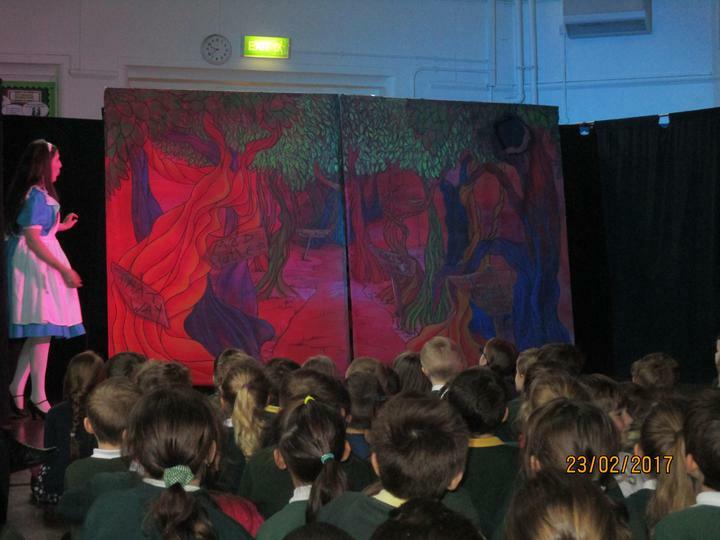 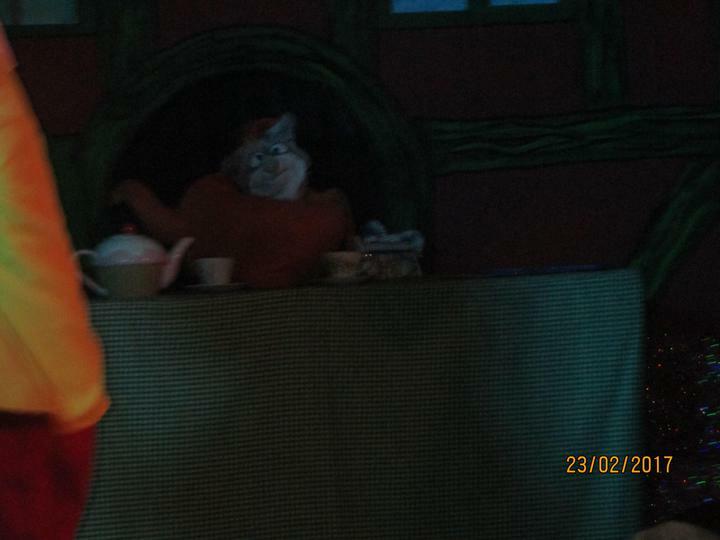 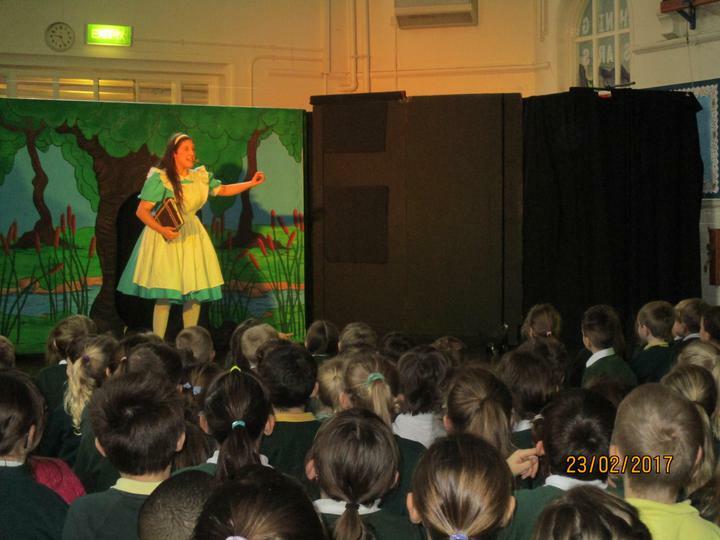 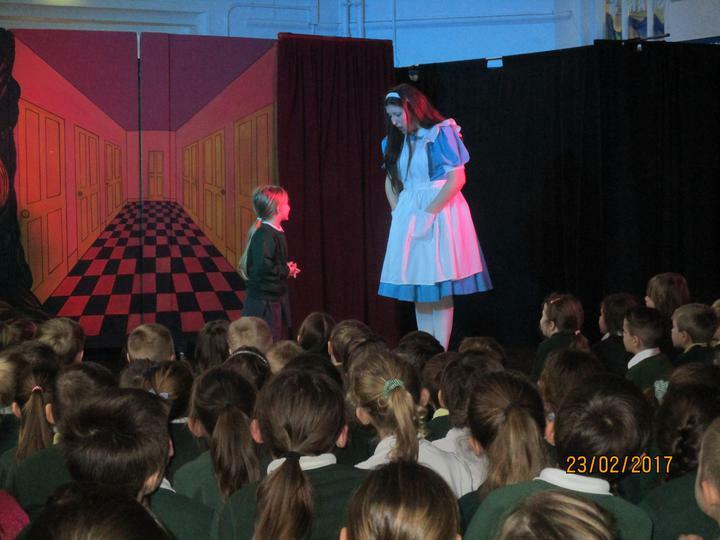 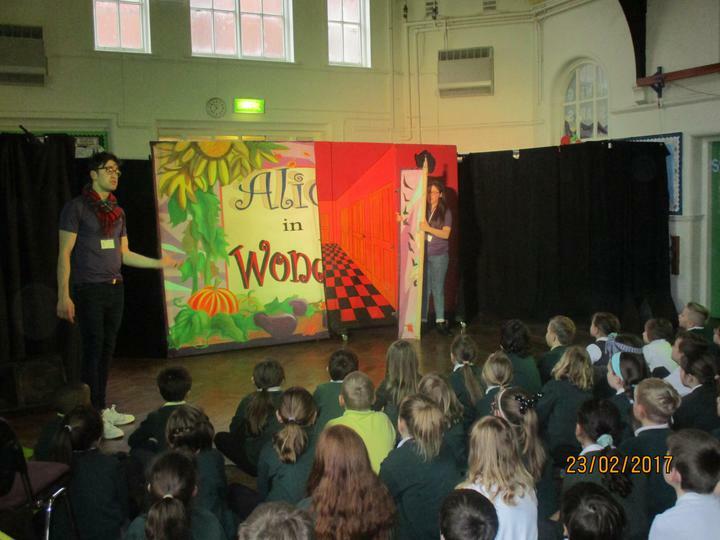 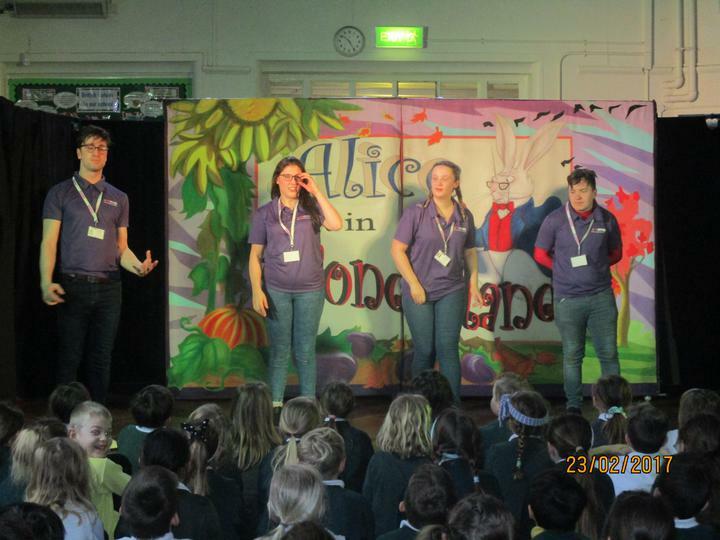 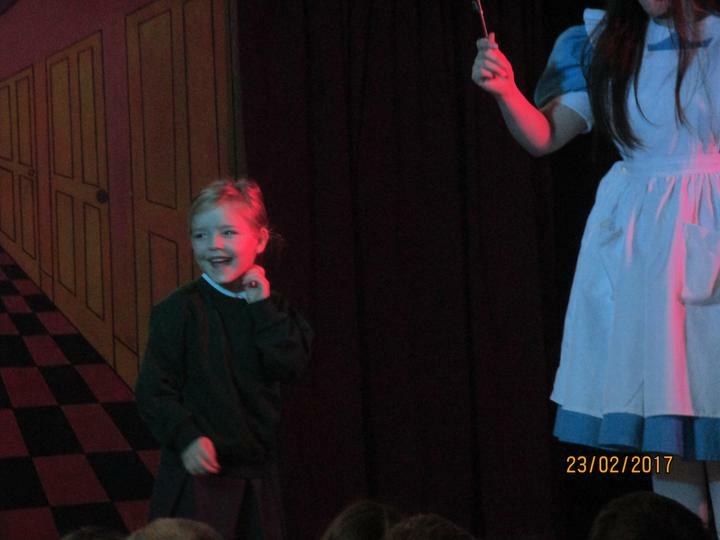 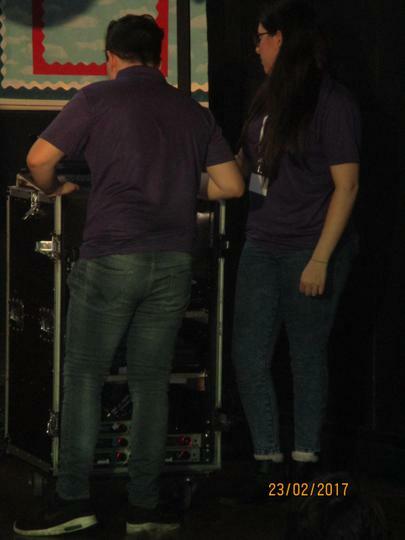 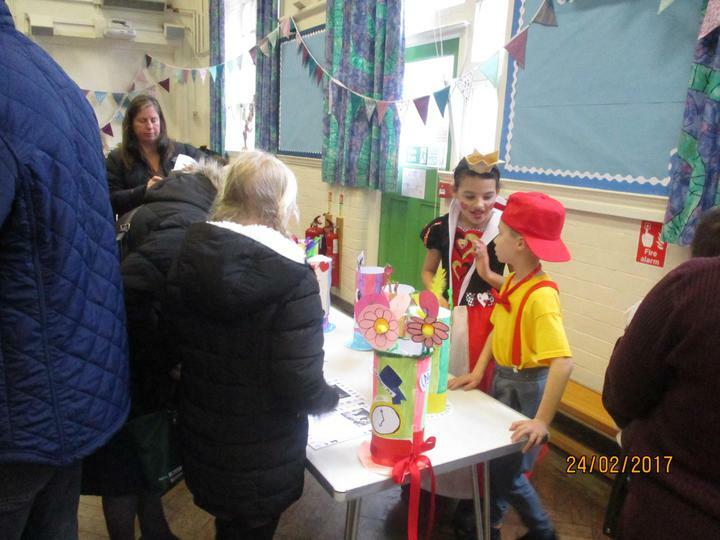 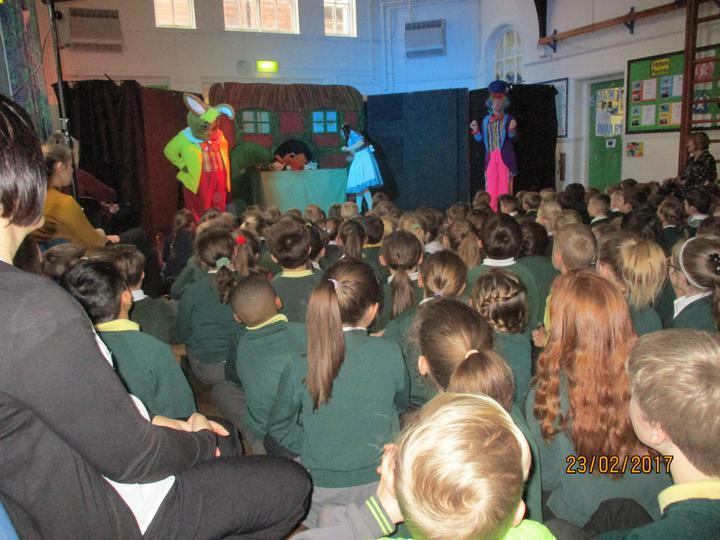 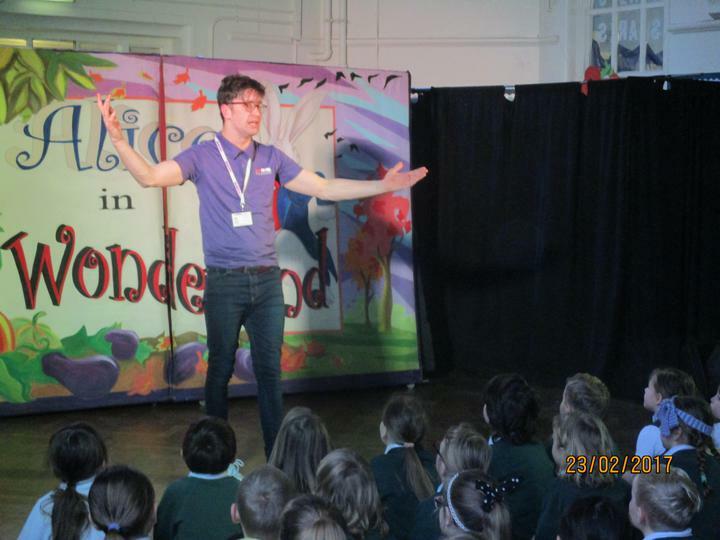 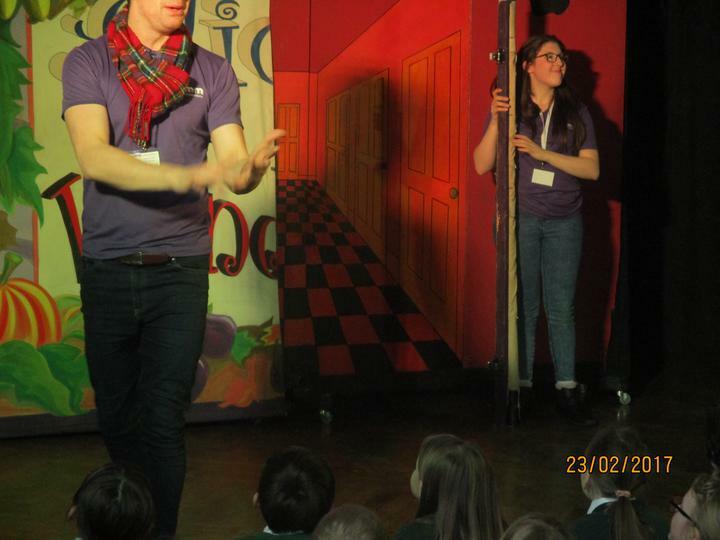 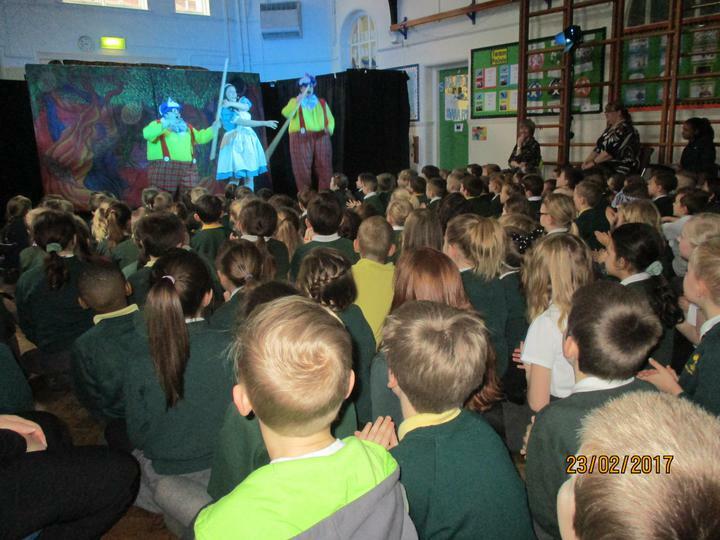 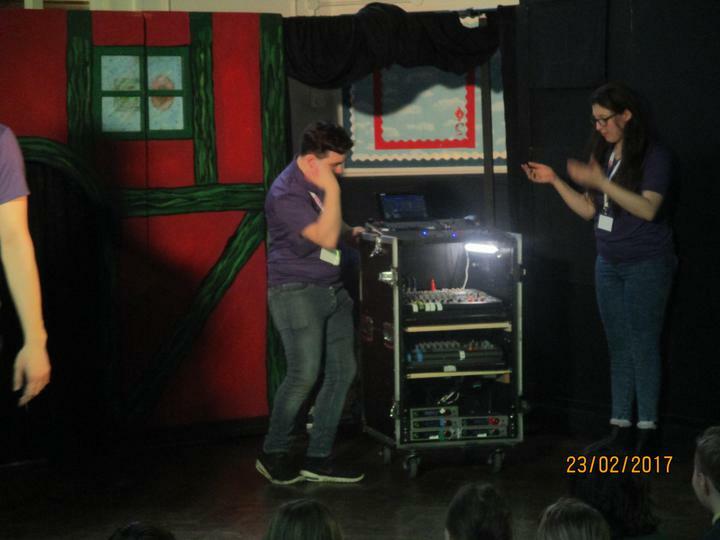 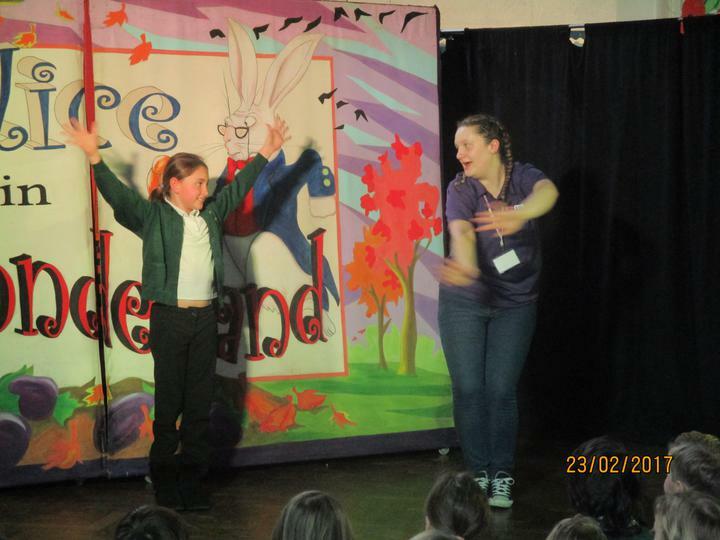 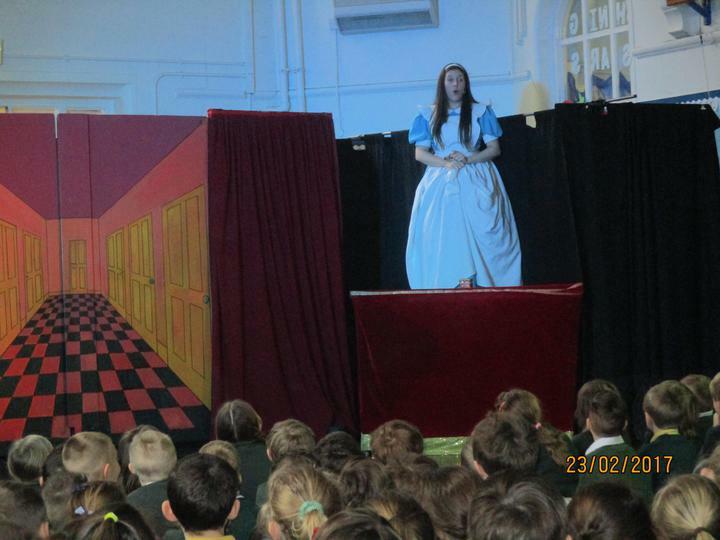 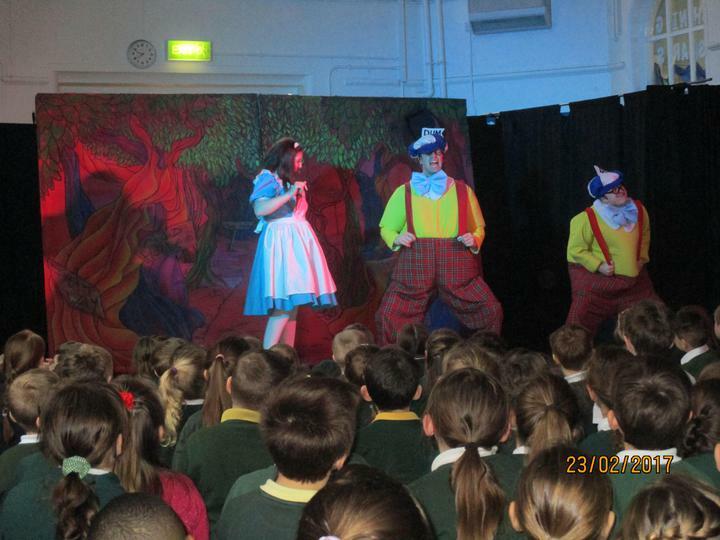 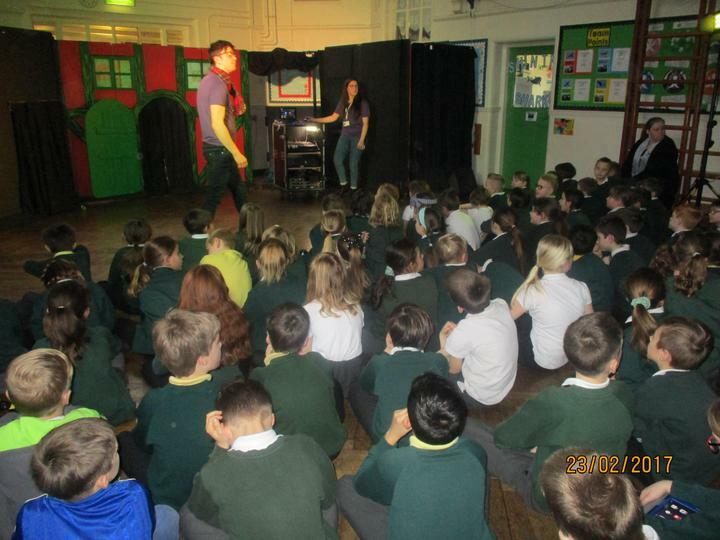 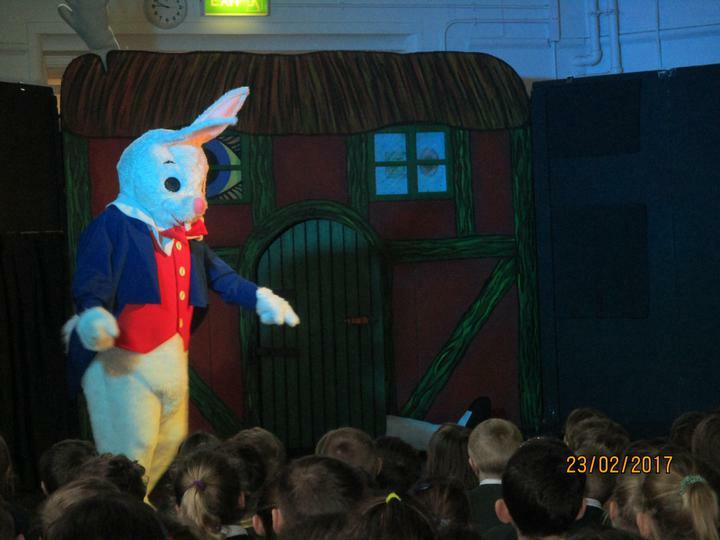 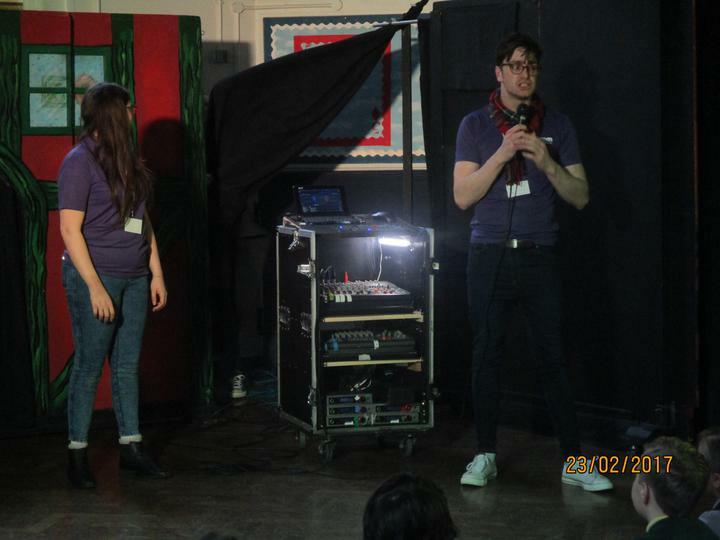 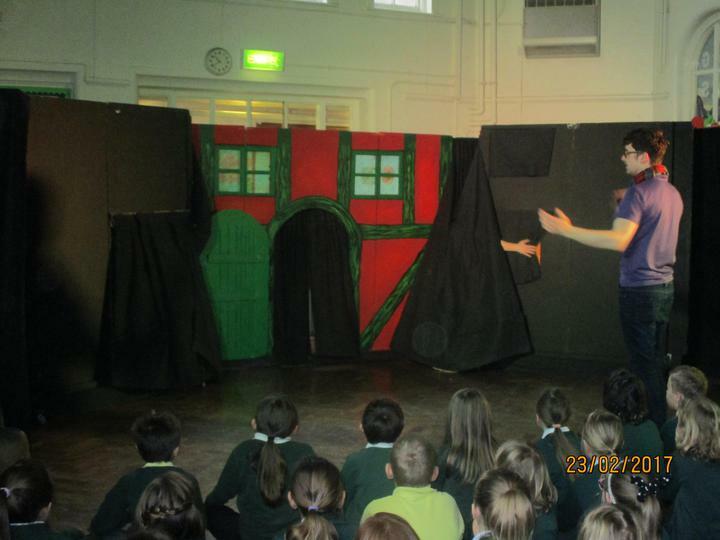 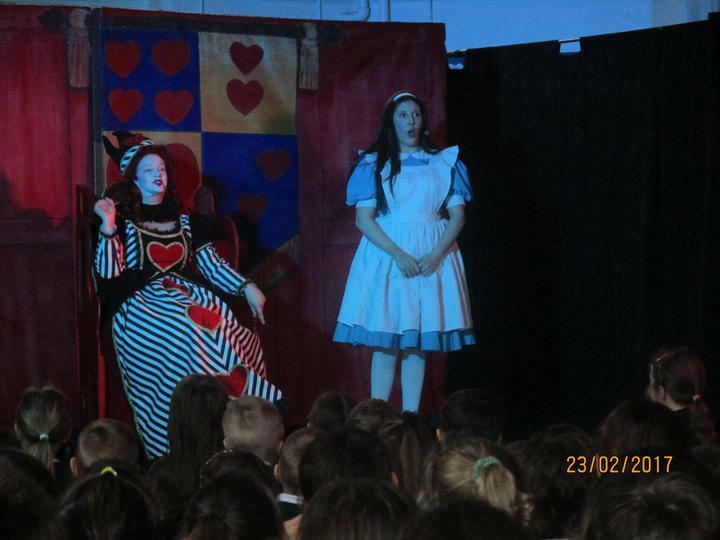 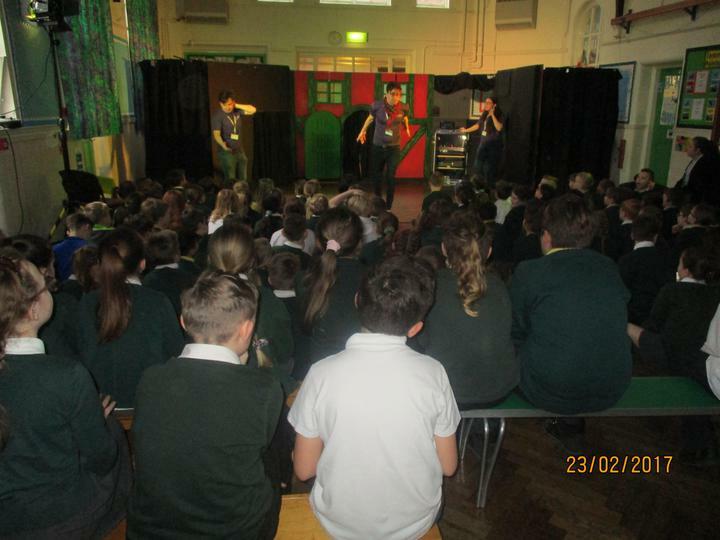 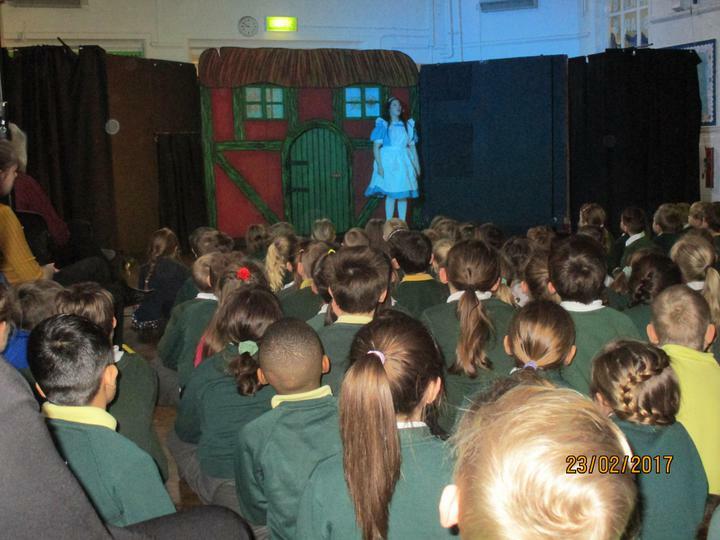 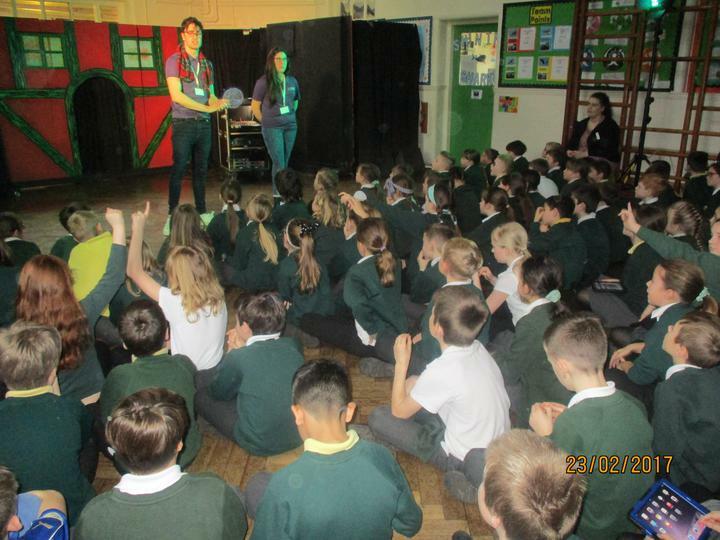 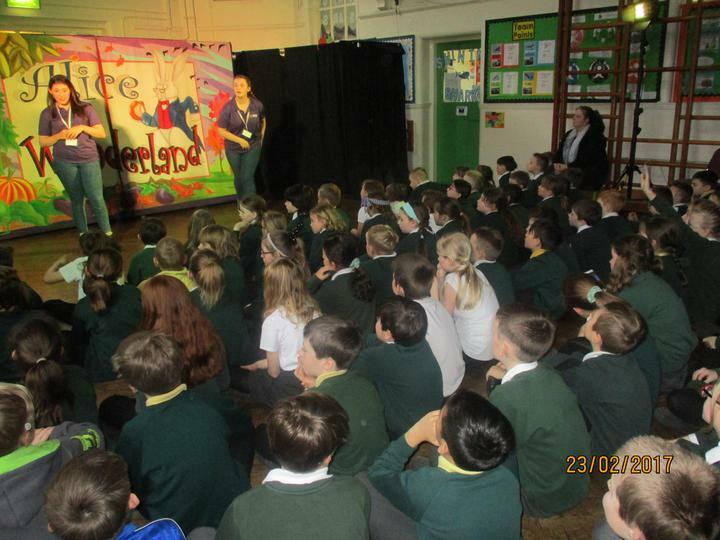 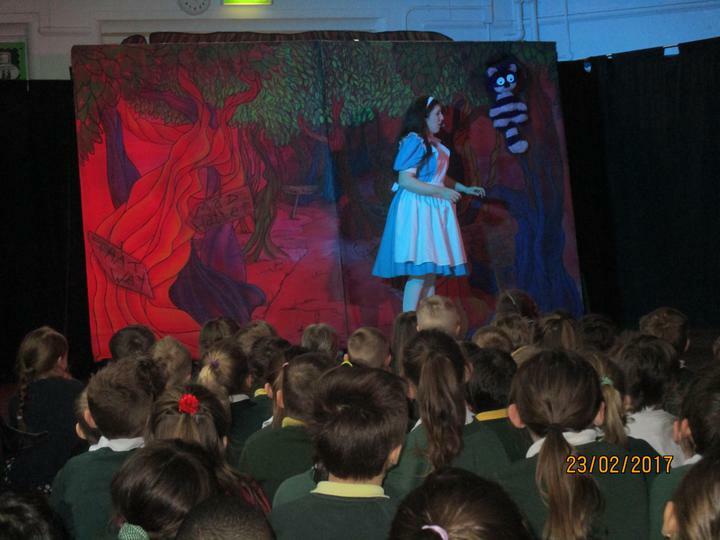 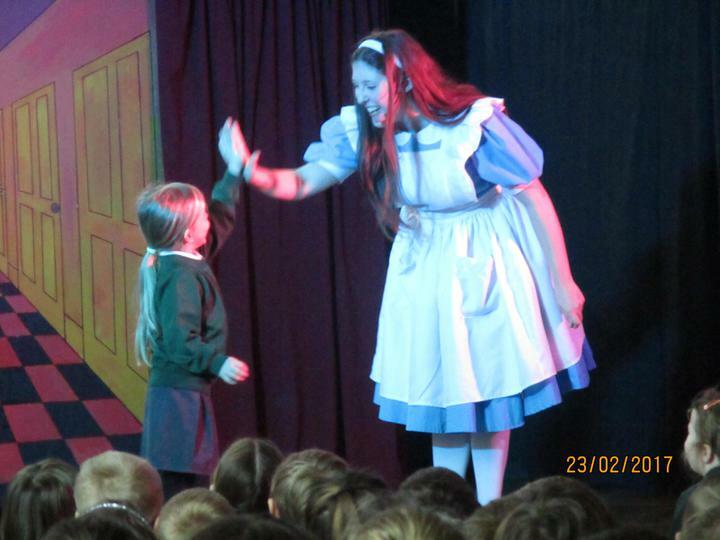 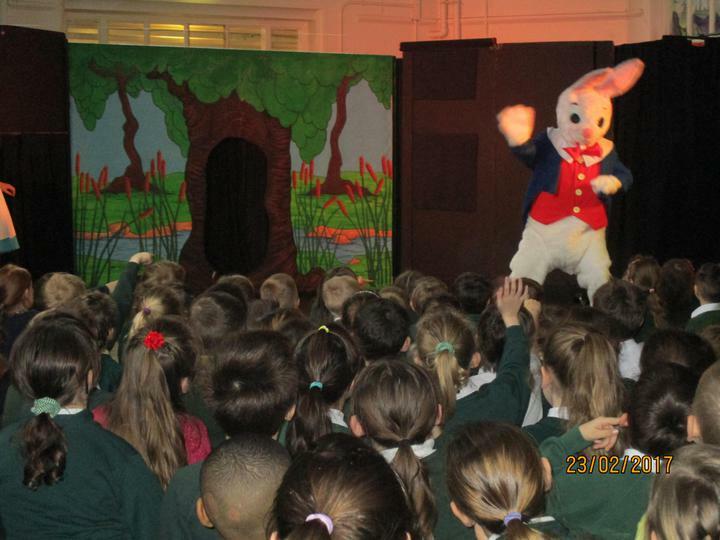 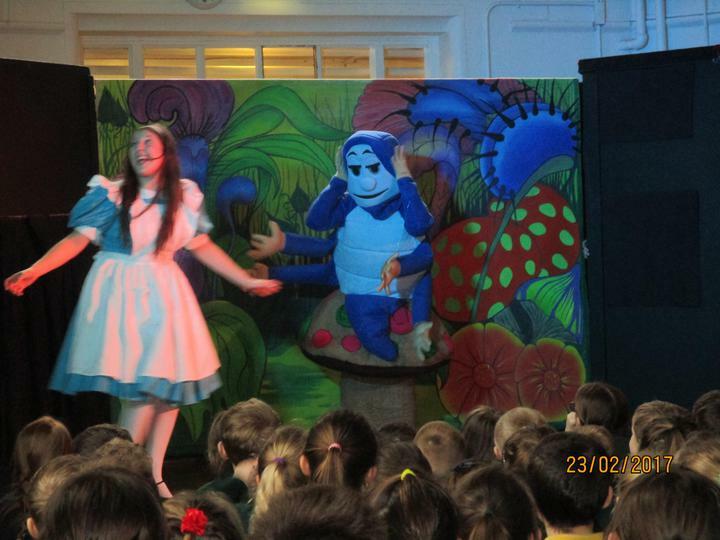 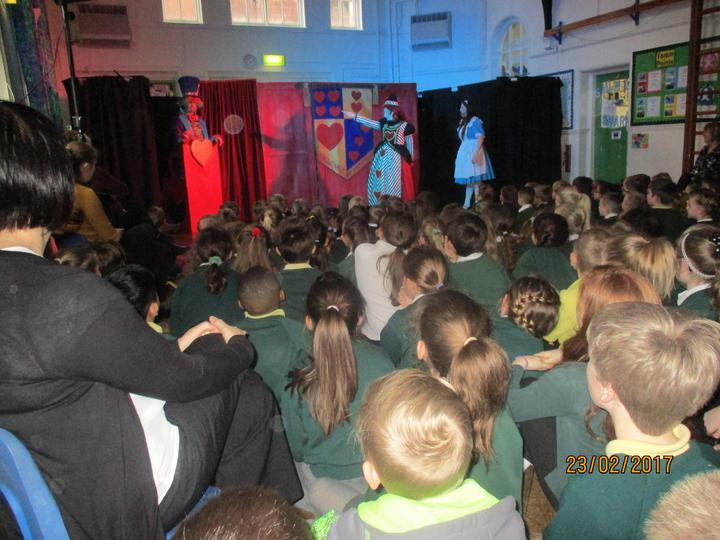 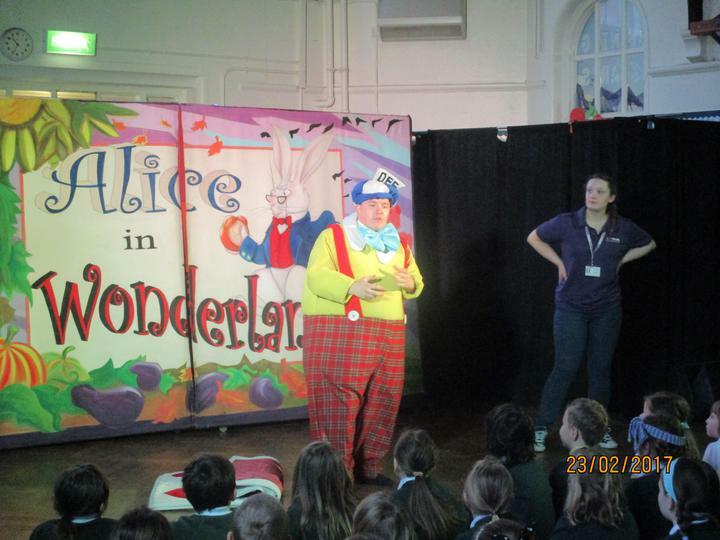 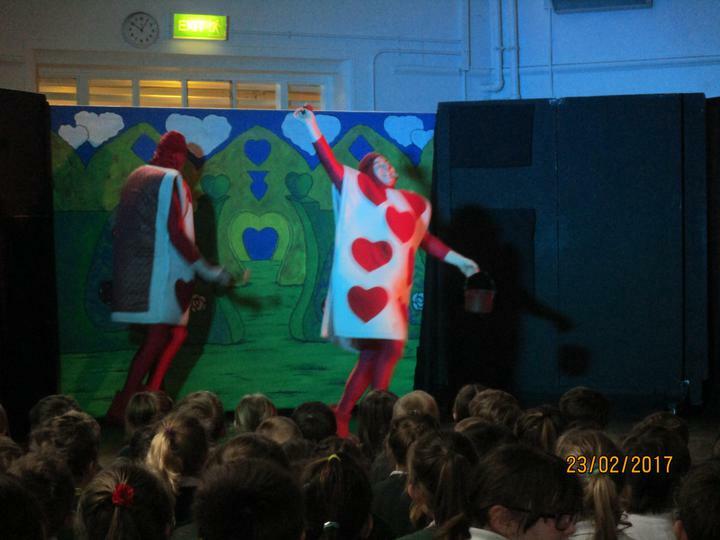 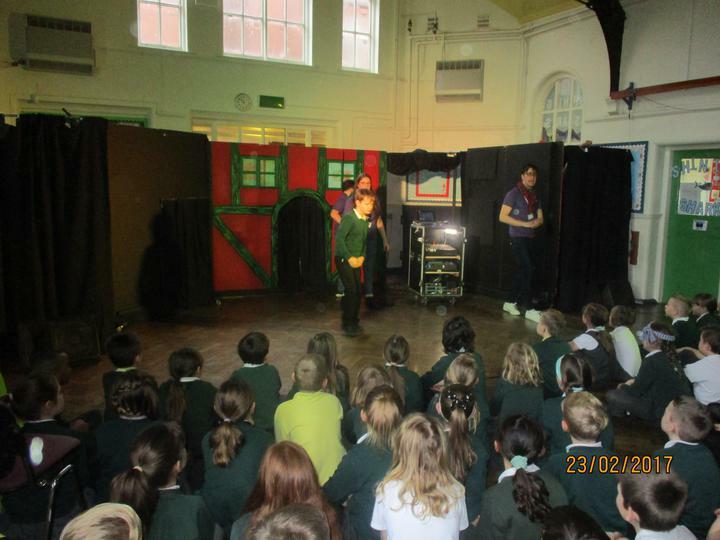 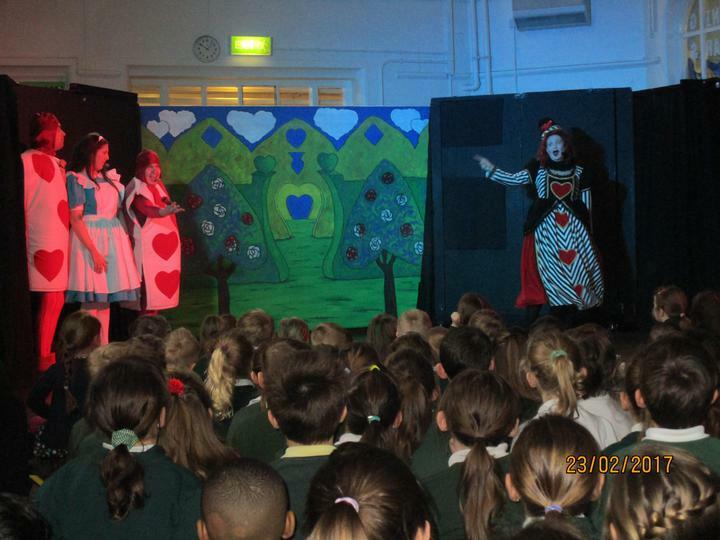 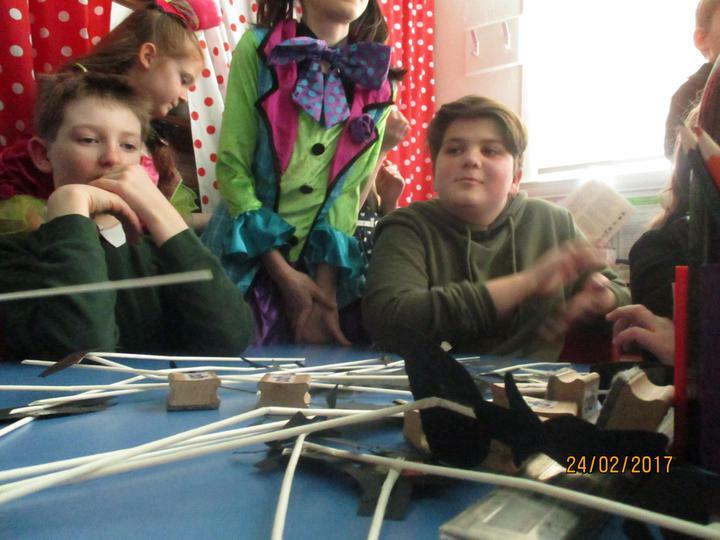 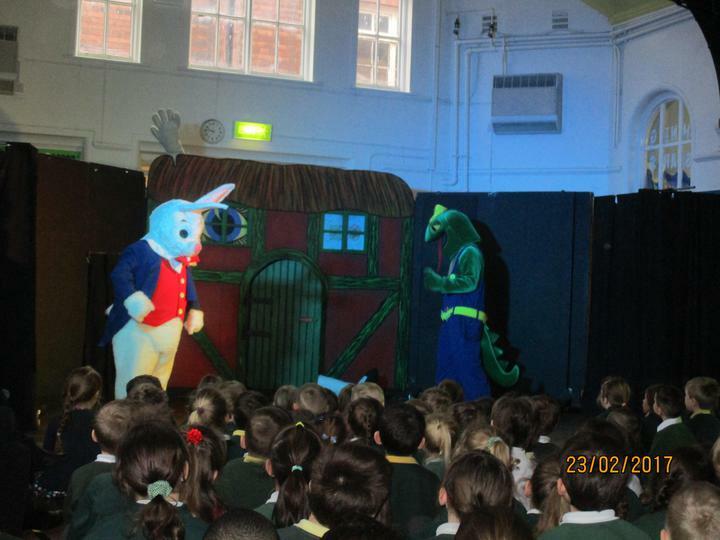 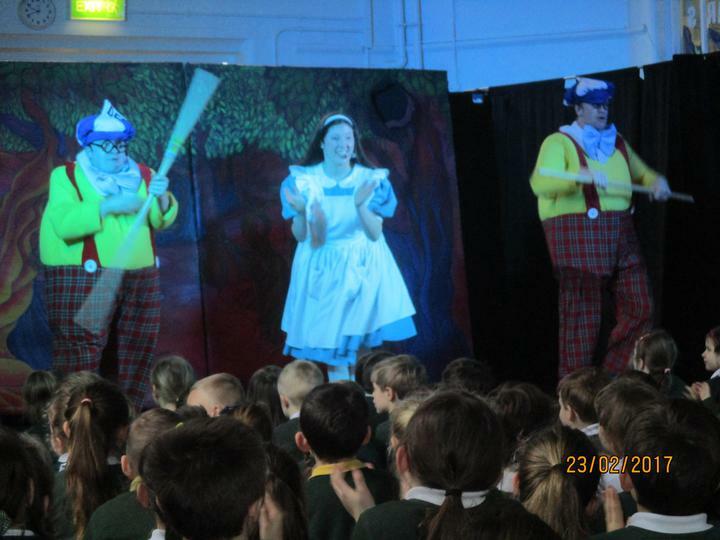 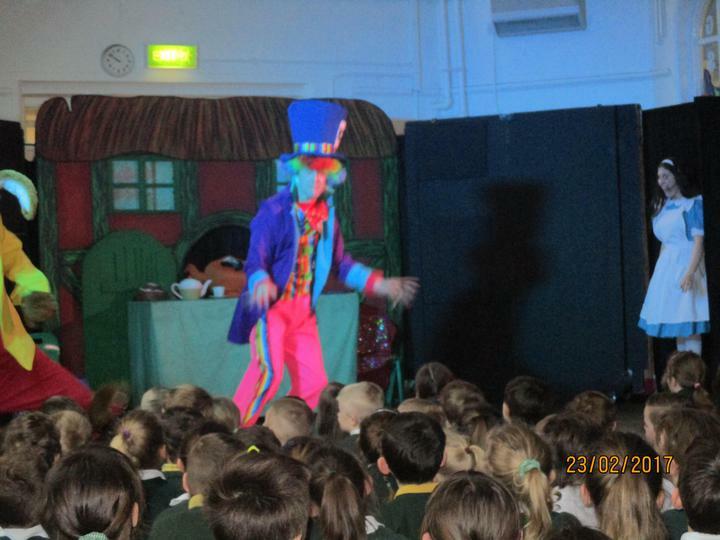 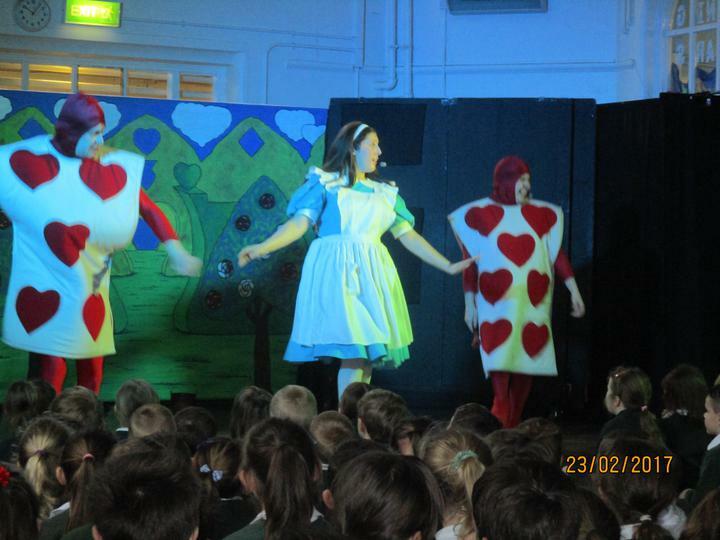 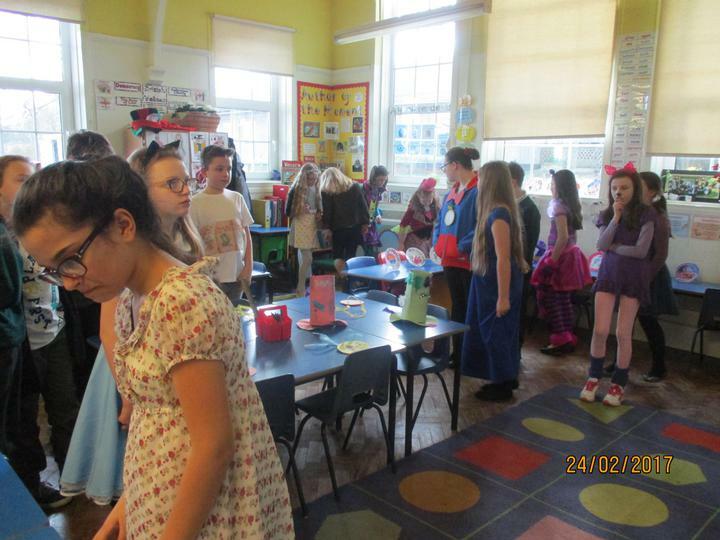 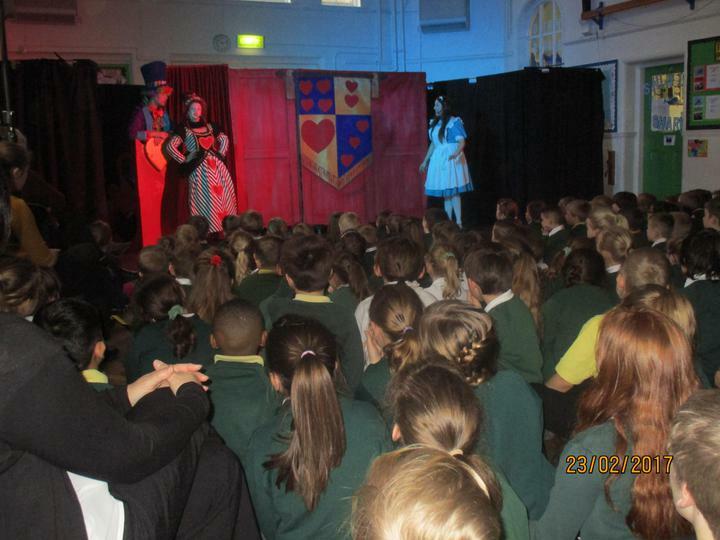 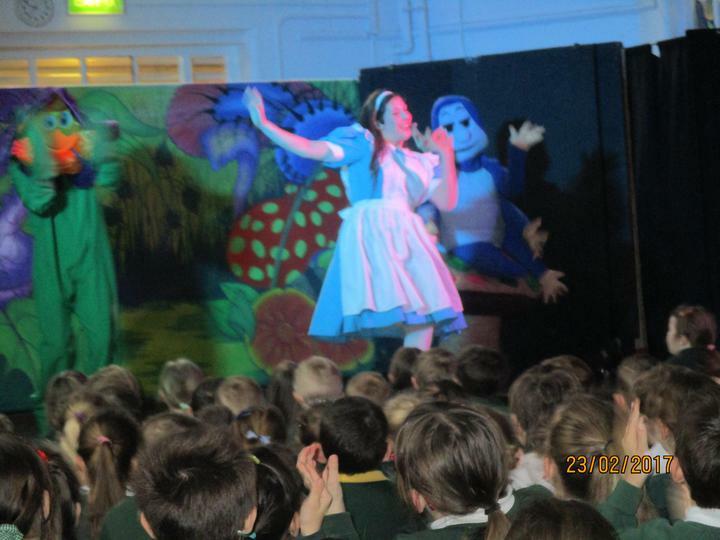 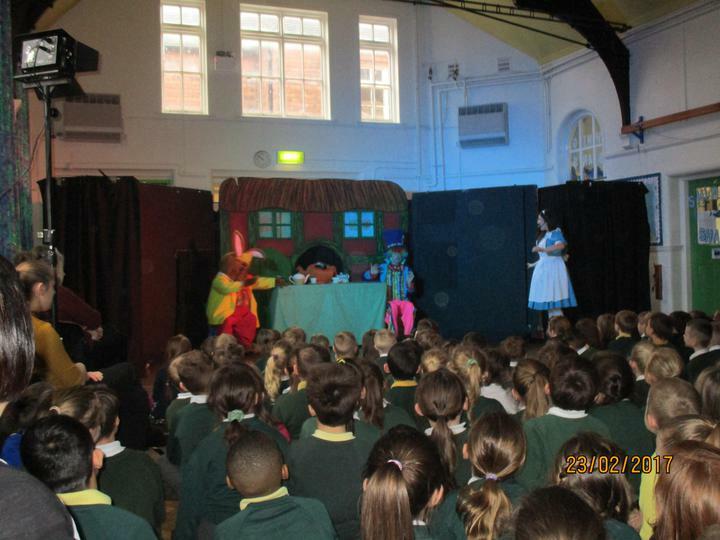 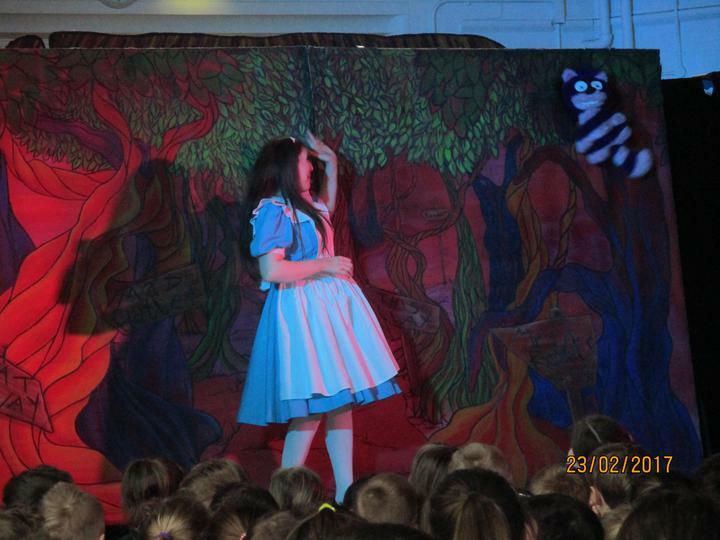 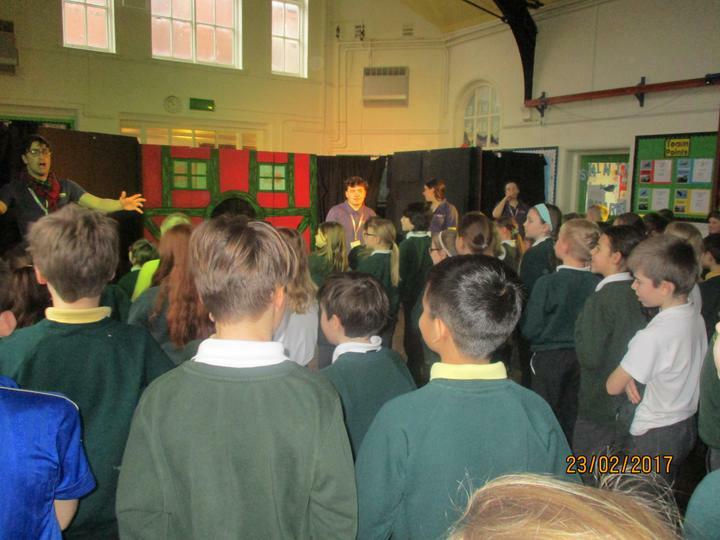 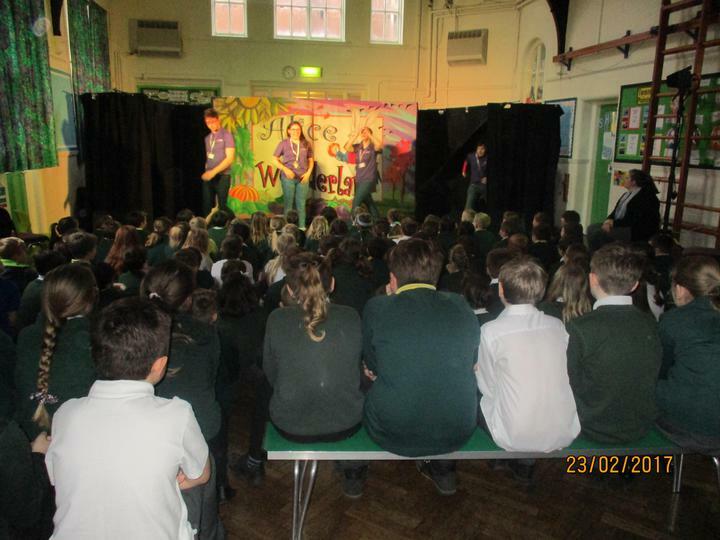 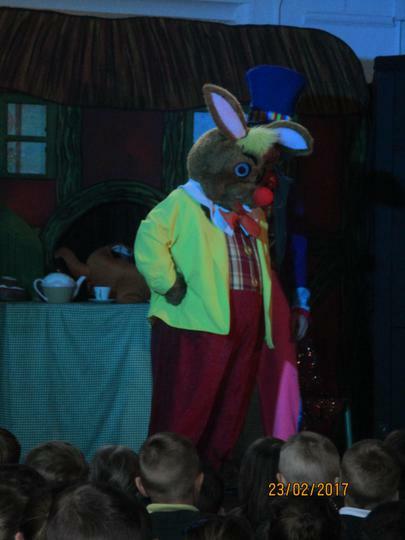 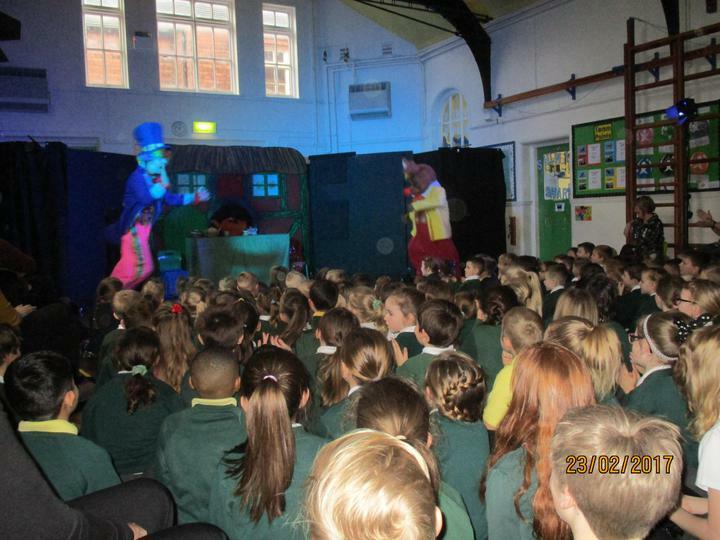 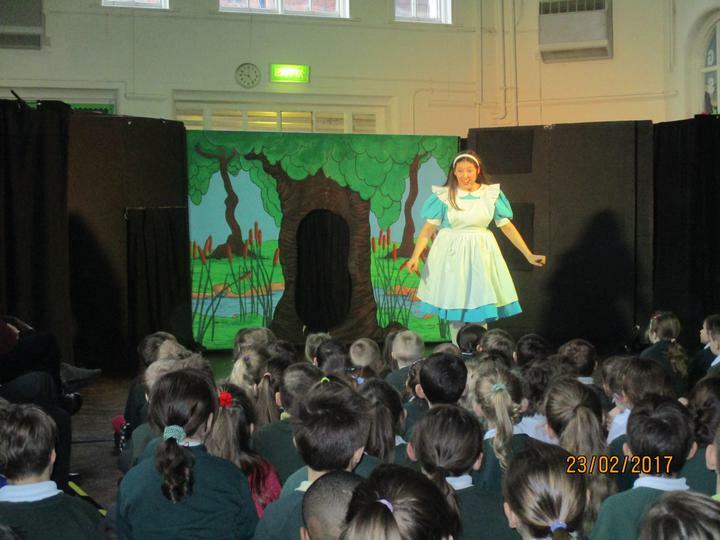 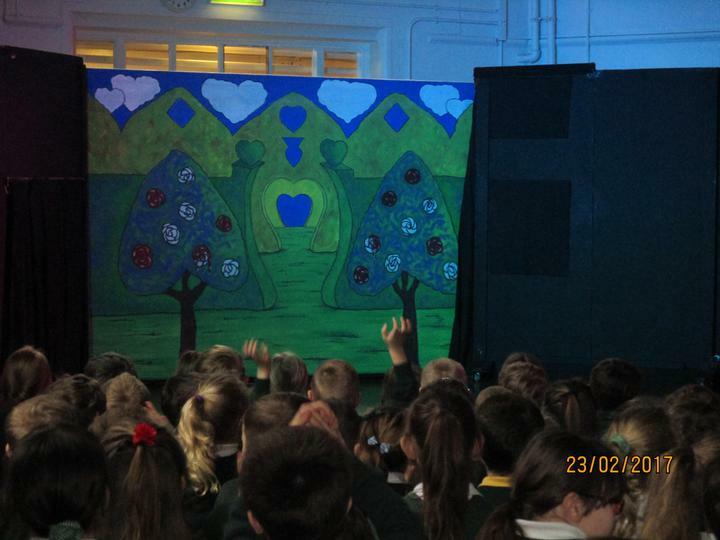 On Thursday, there was a visiting theatre performance of "Alice in Wonderland", followed by a drama workshop for the juniors. 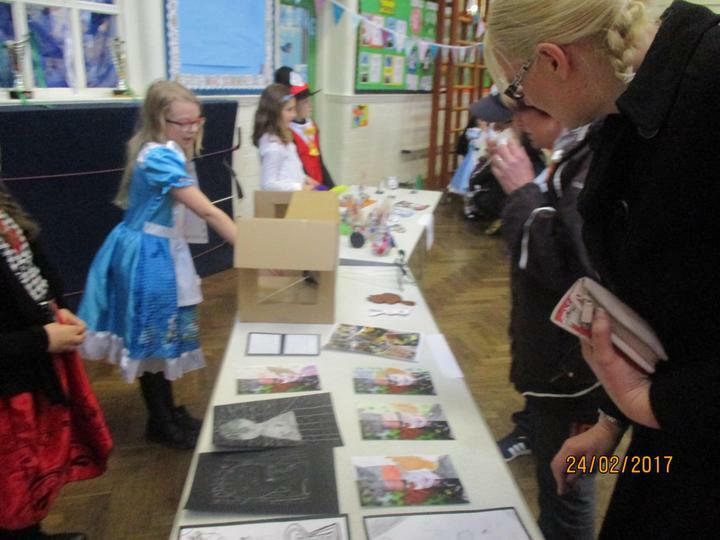 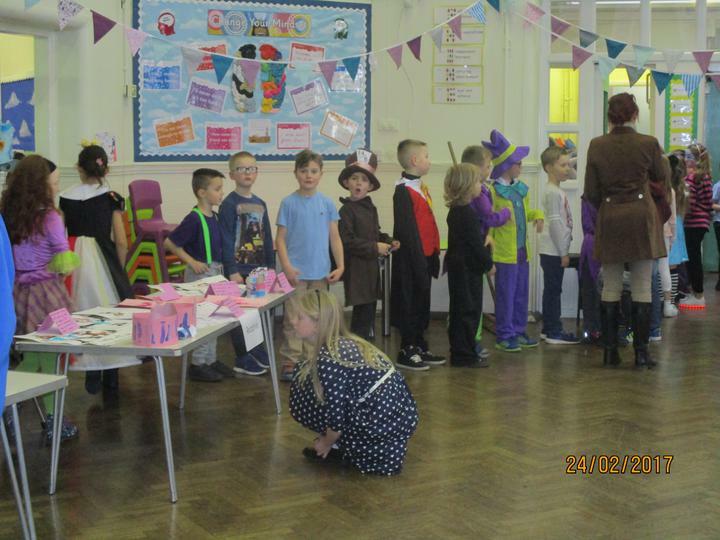 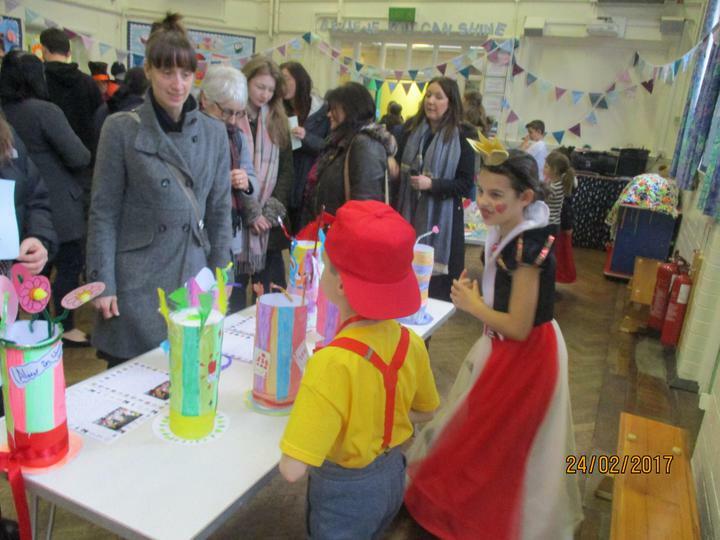 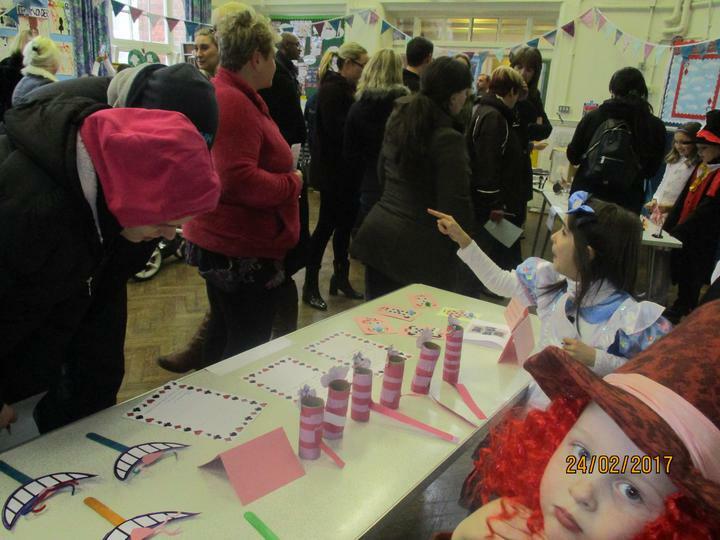 The week culminated with an "Alice in Wonderland" dress-up day, "Mad Hatter's Tea Party" lunch and exhibitions for children and families. 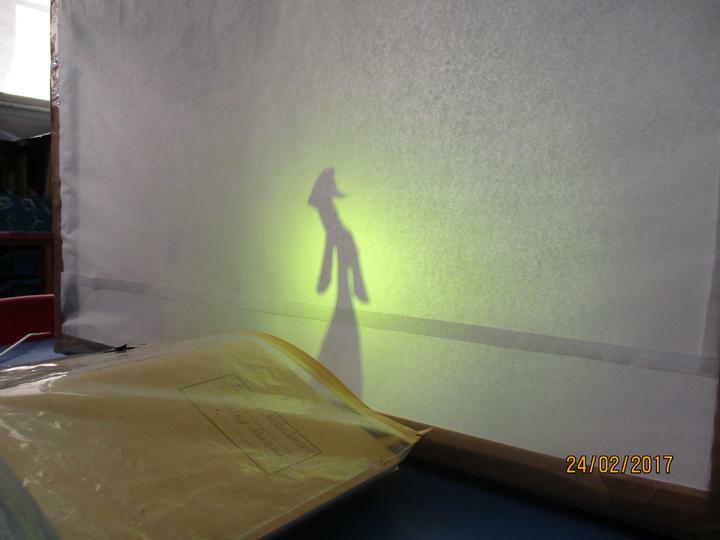 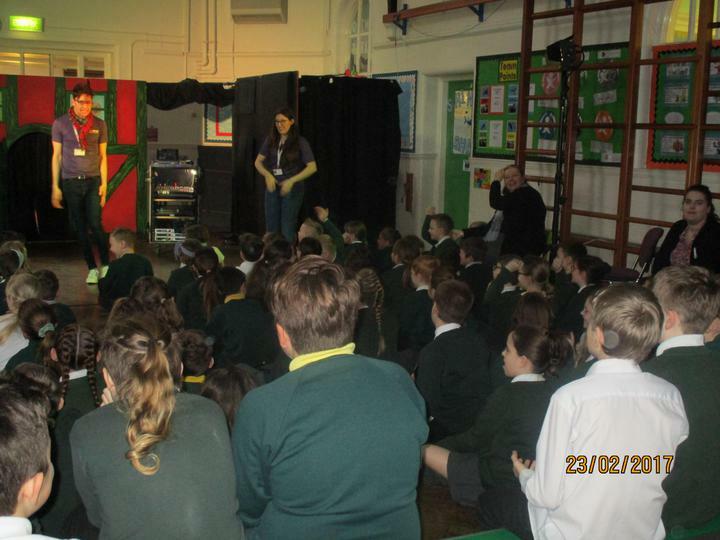 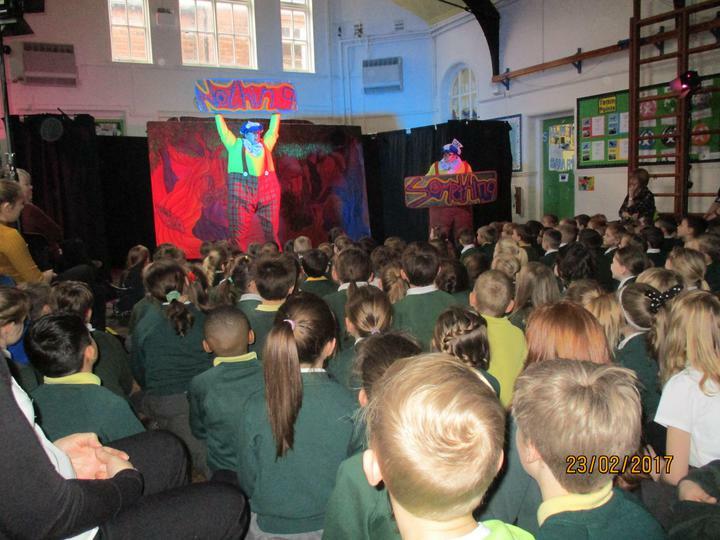 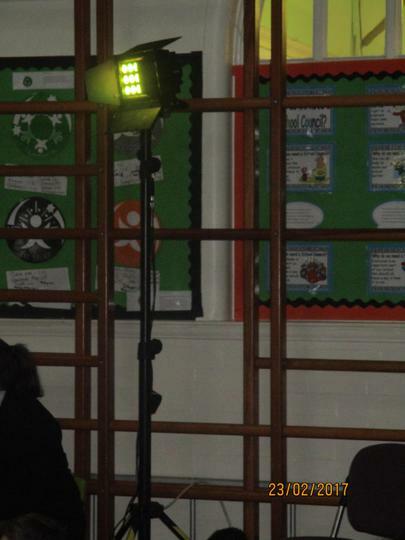 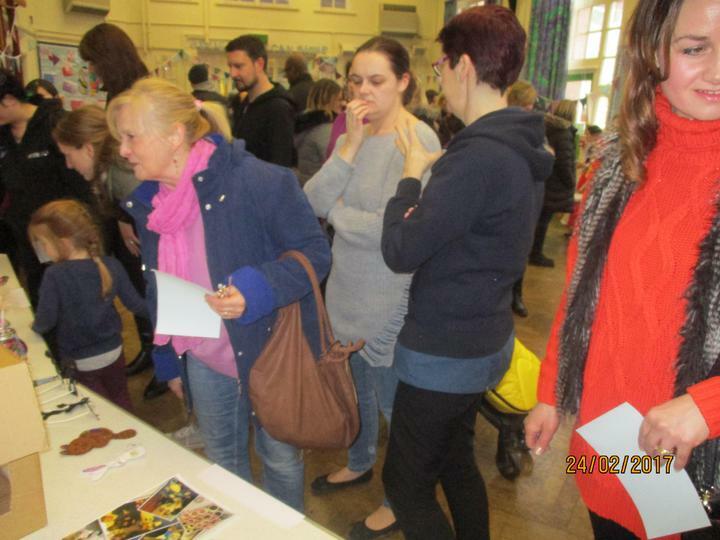 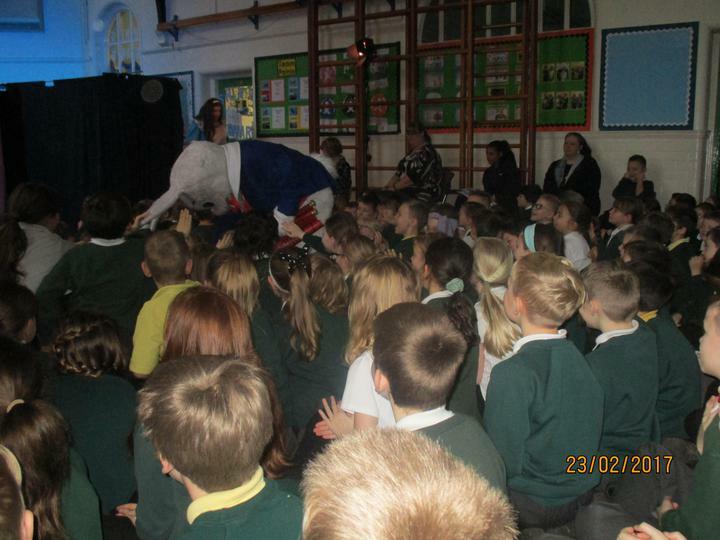 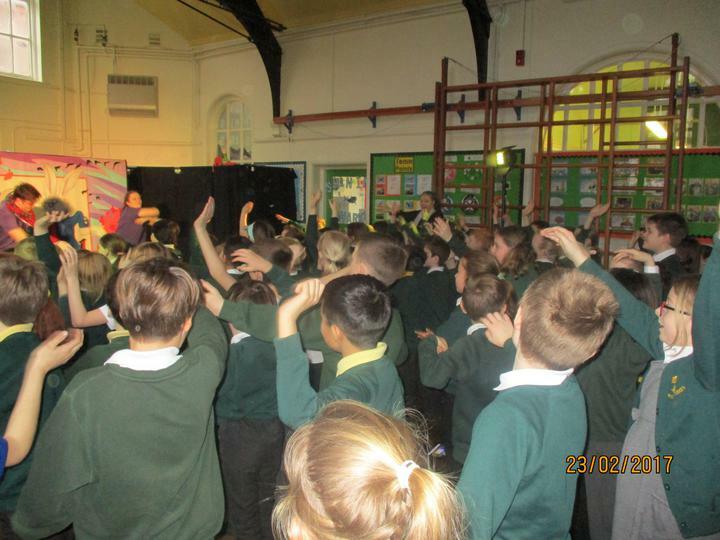 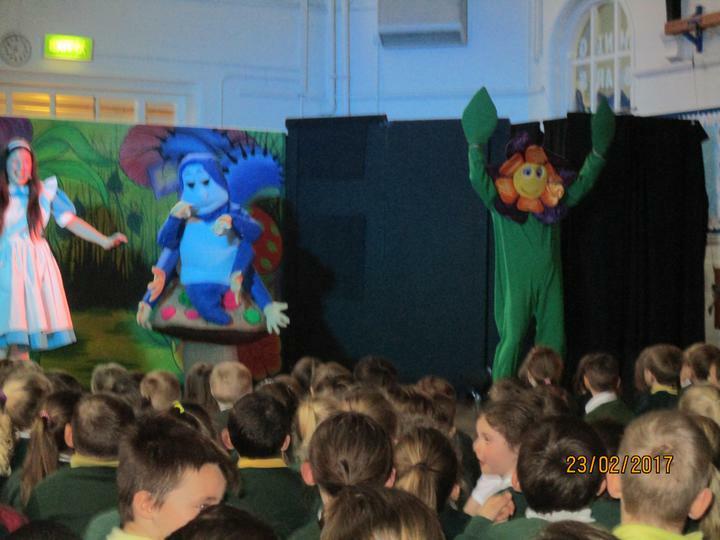 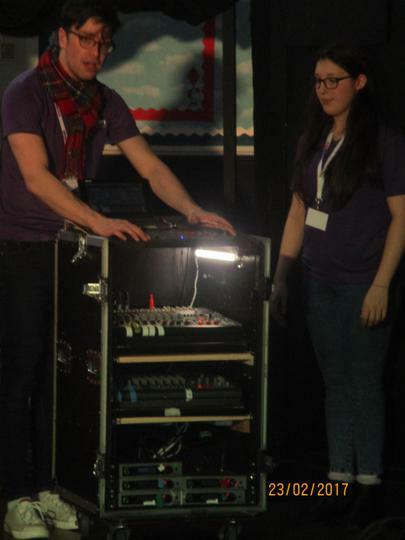 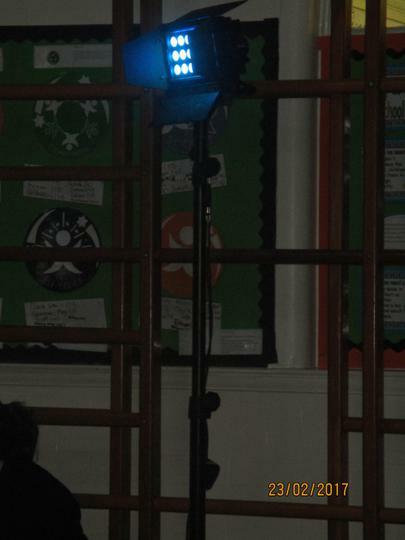 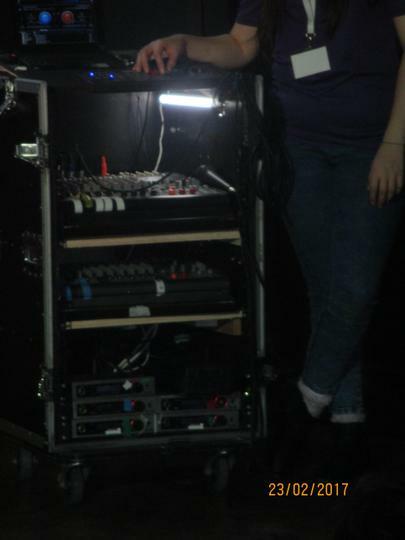 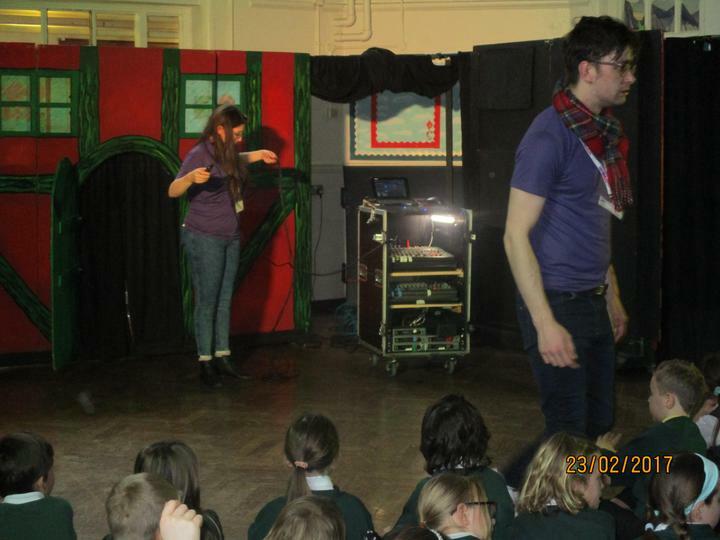 The week was a resounding success, so much so that we will be having another Creative Week next year! 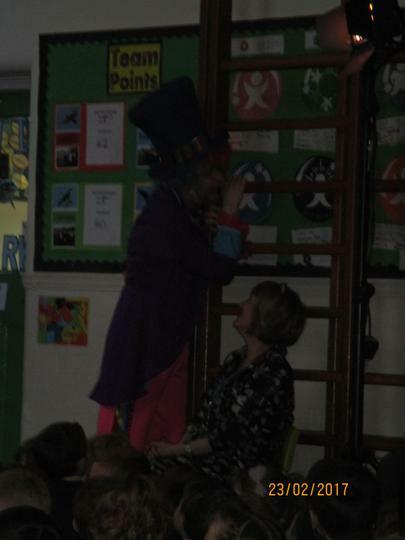 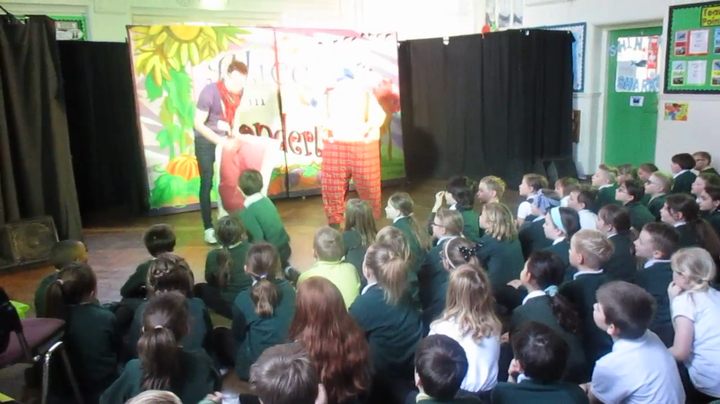 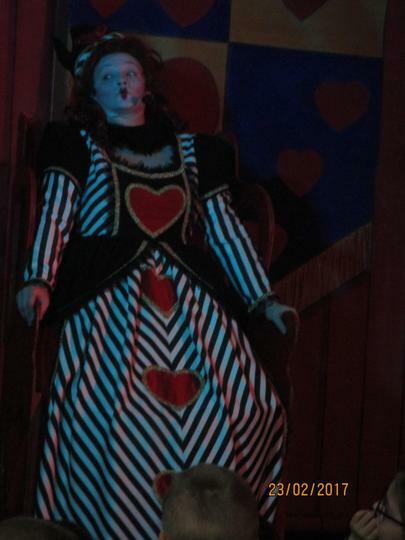 Theatre performance of "Alice in Wonderland"
Watch this video to see how fast the theatre actors need to get changed, helped by the wonderful assistant Freddie!